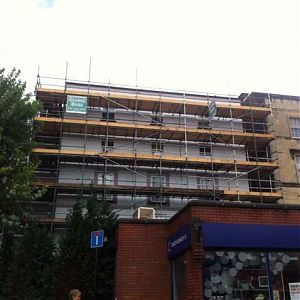 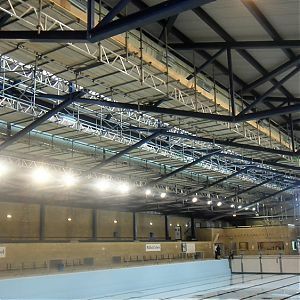 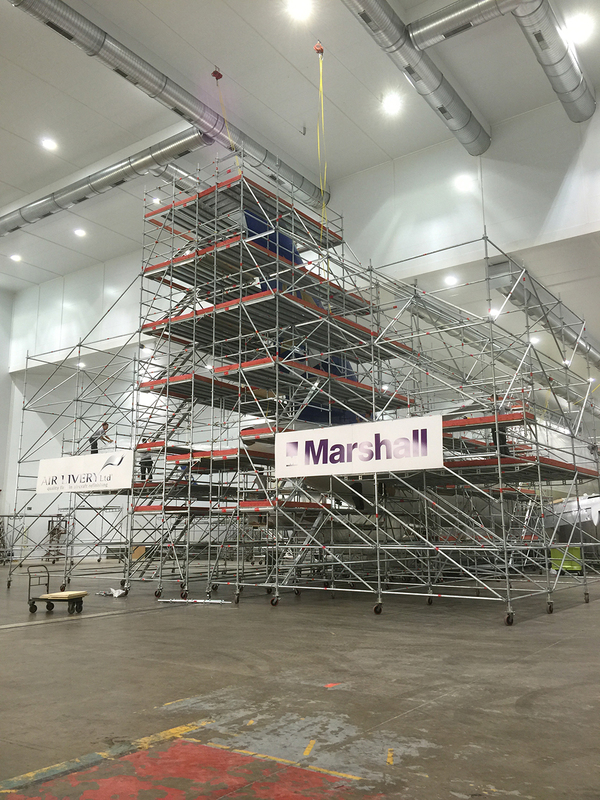 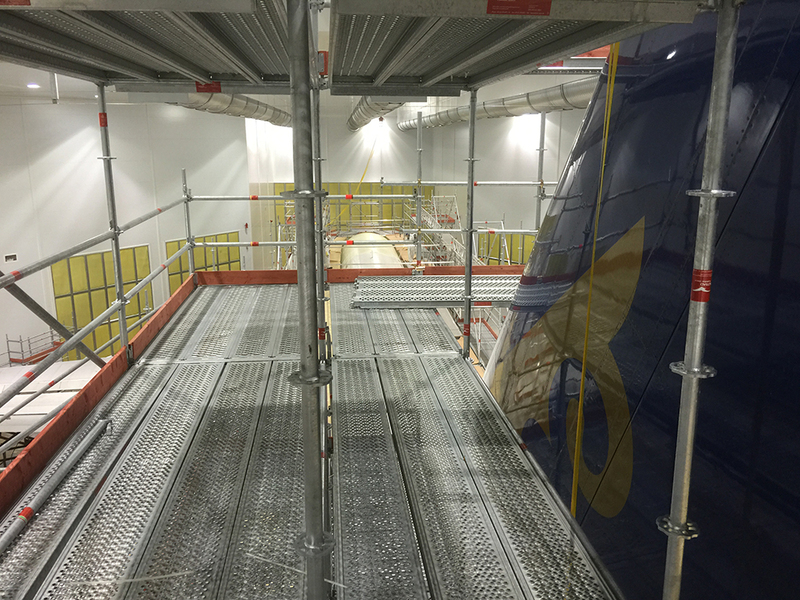 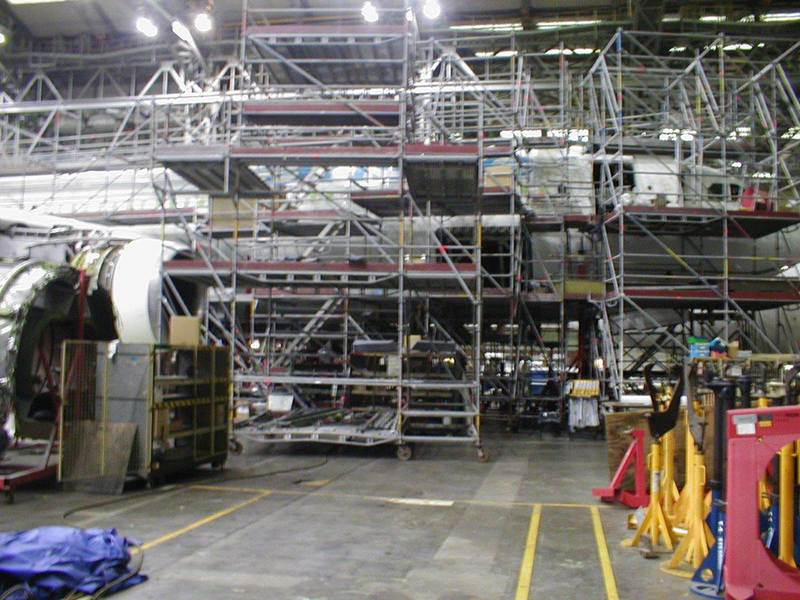 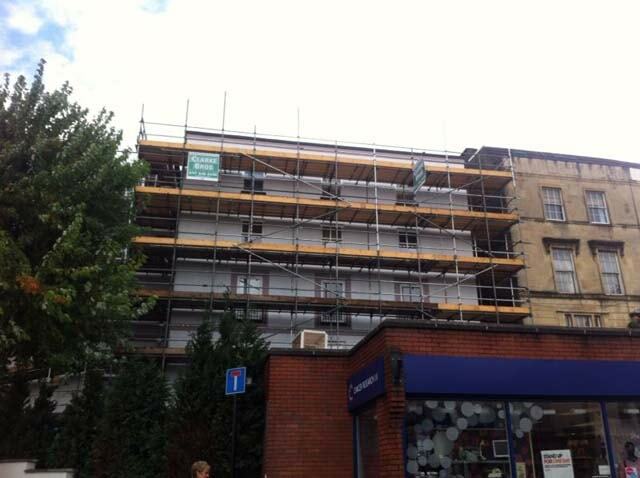 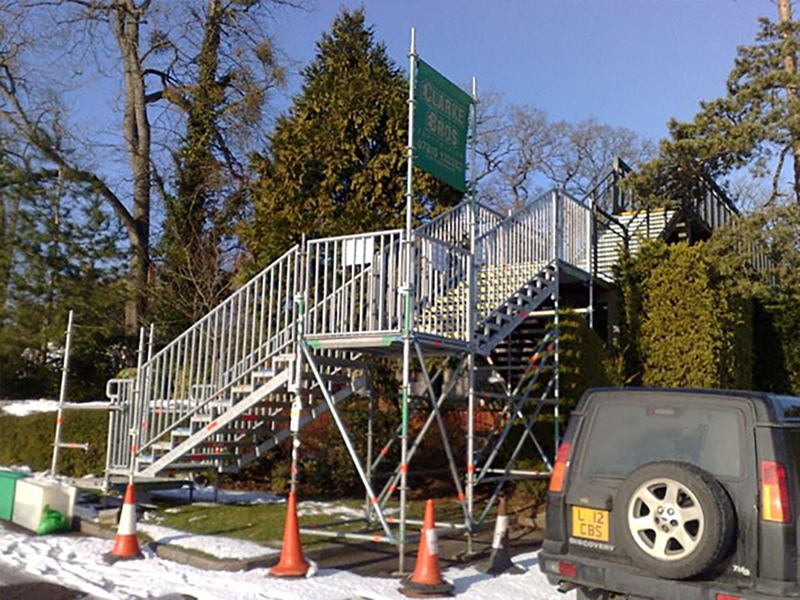 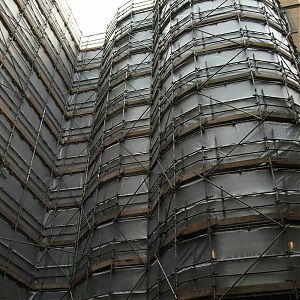 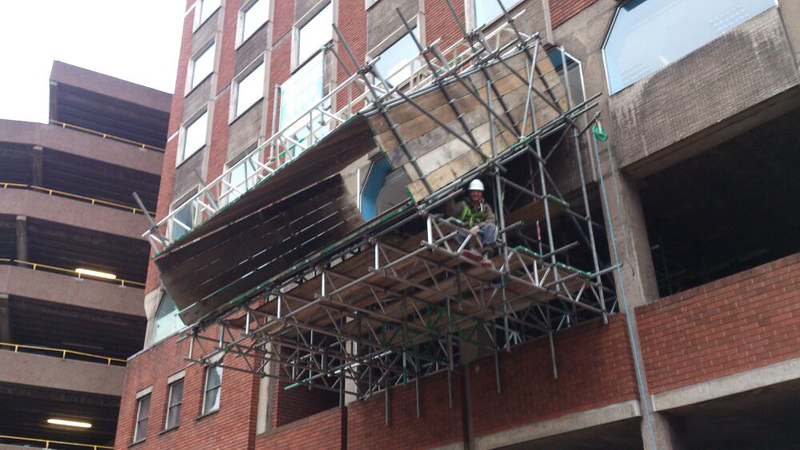 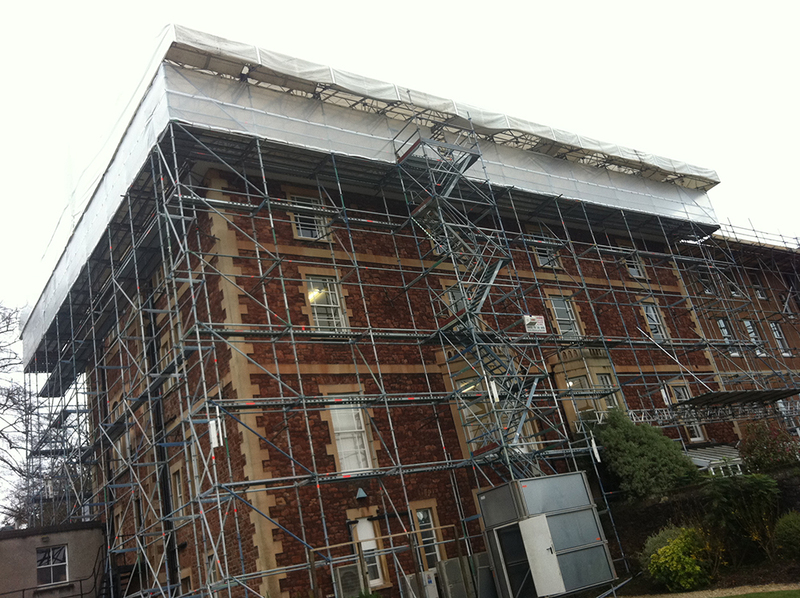 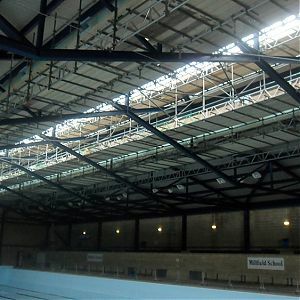 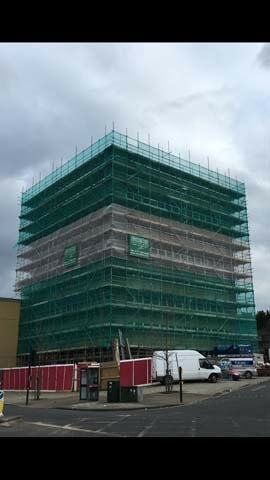 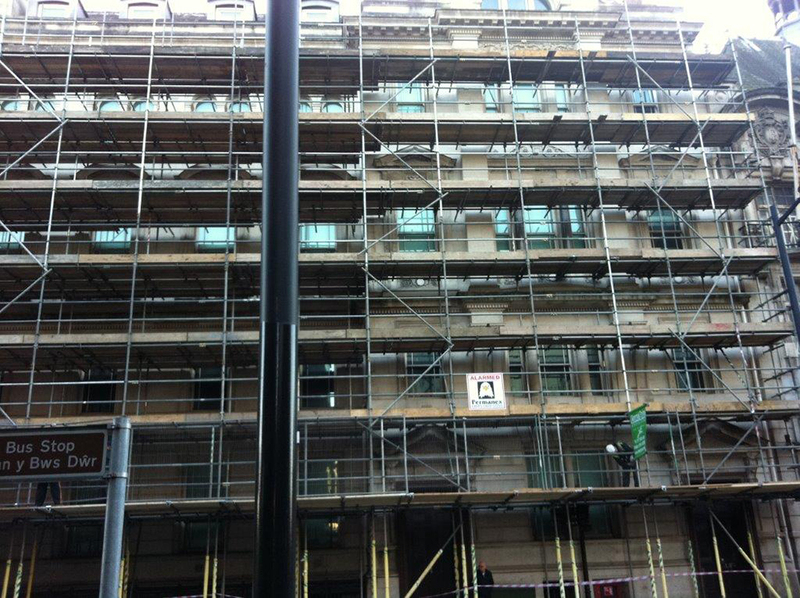 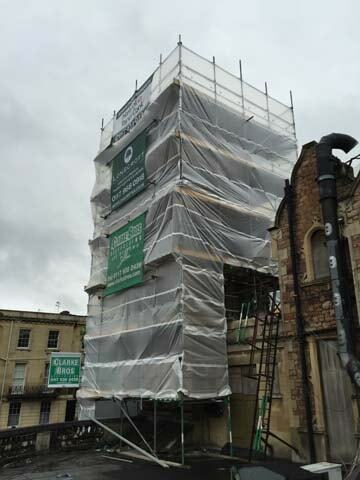 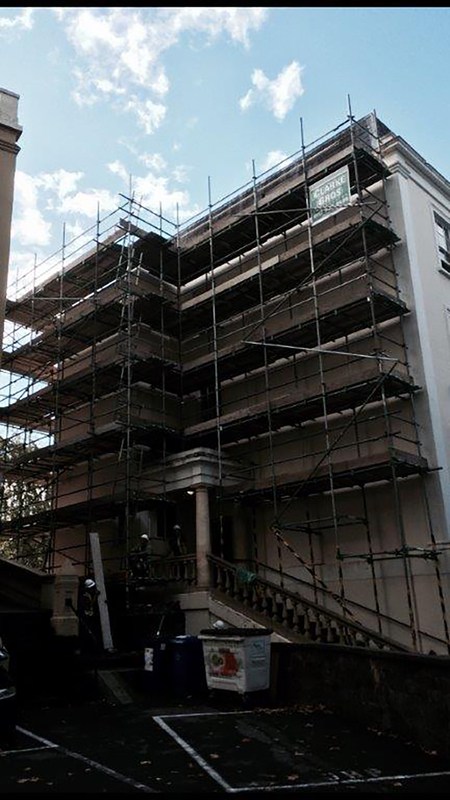 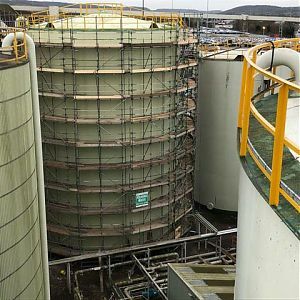 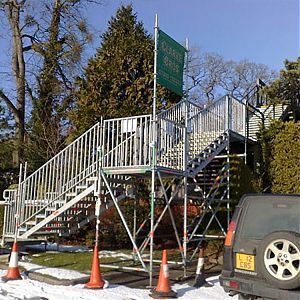 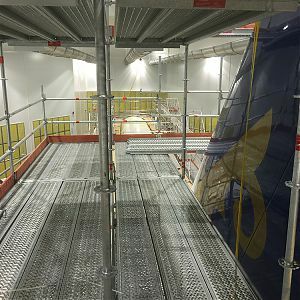 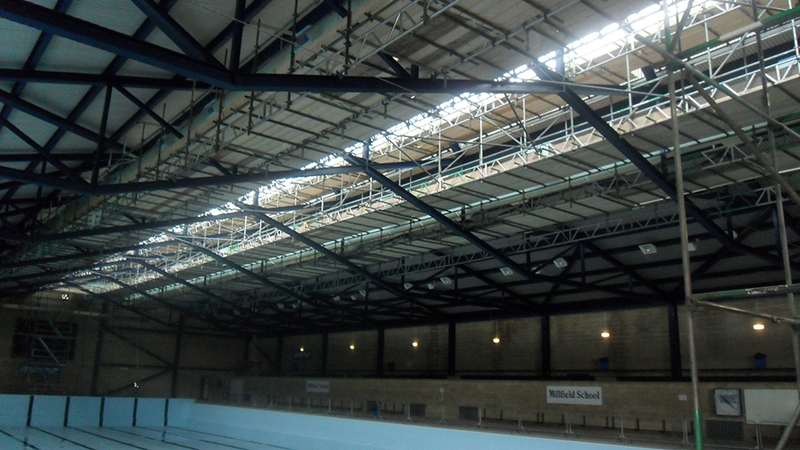 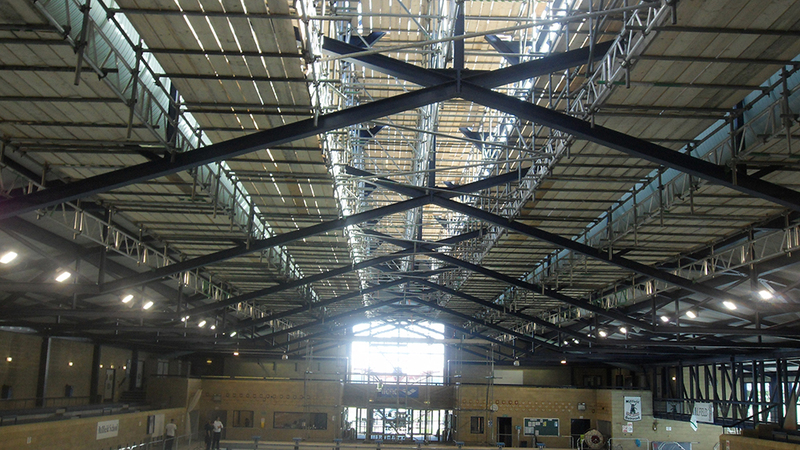 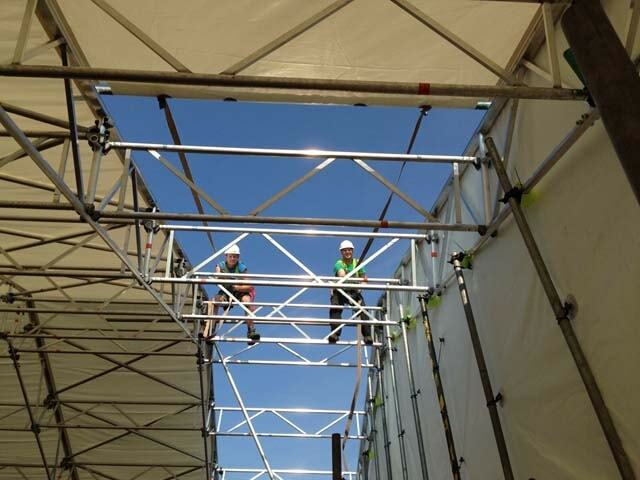 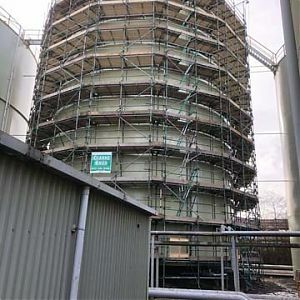 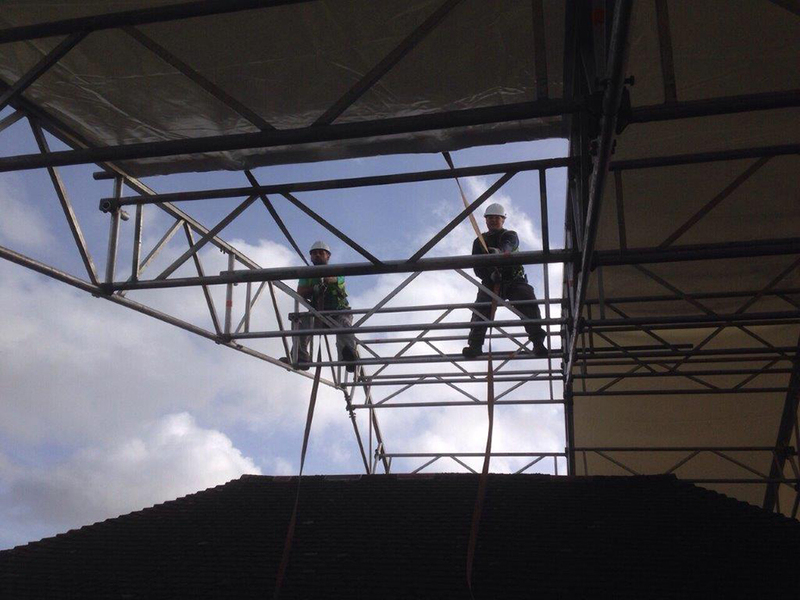 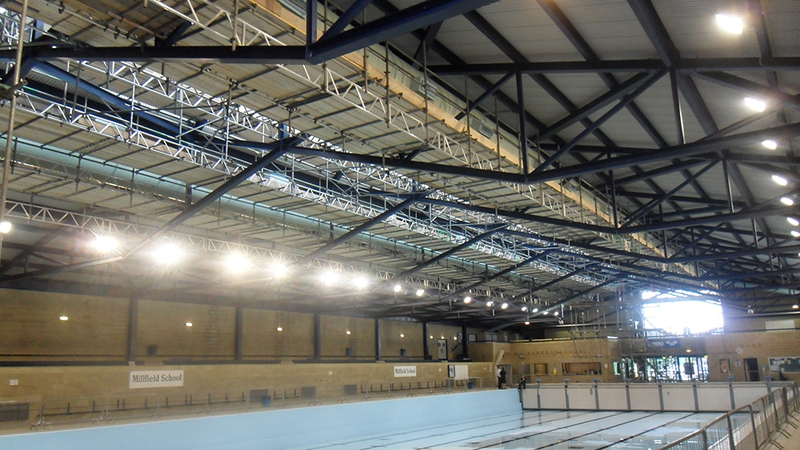 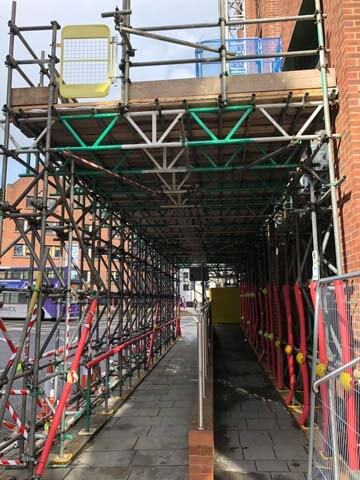 Clarke Bros specialise in scaffolding and access solutions for a wide range of industries. 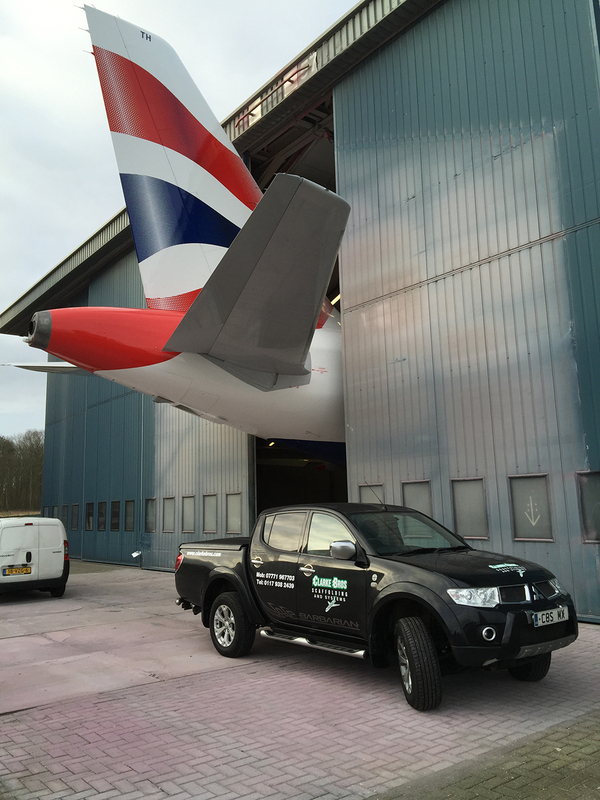 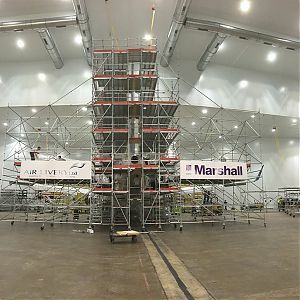 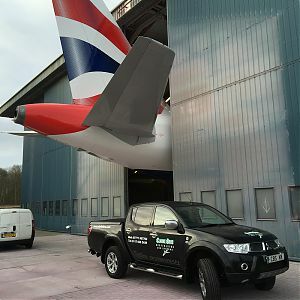 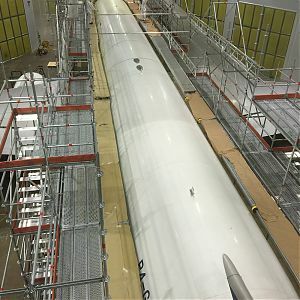 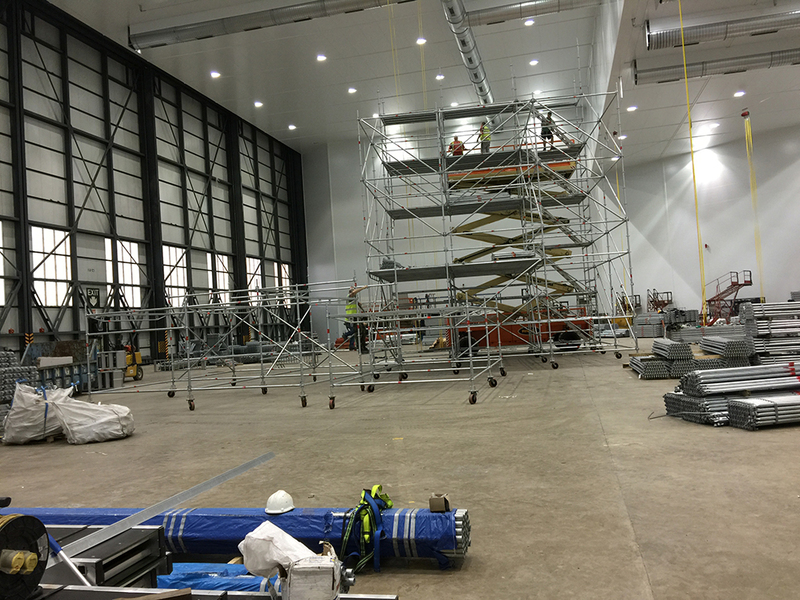 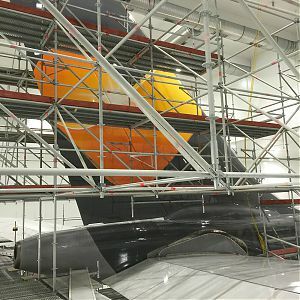 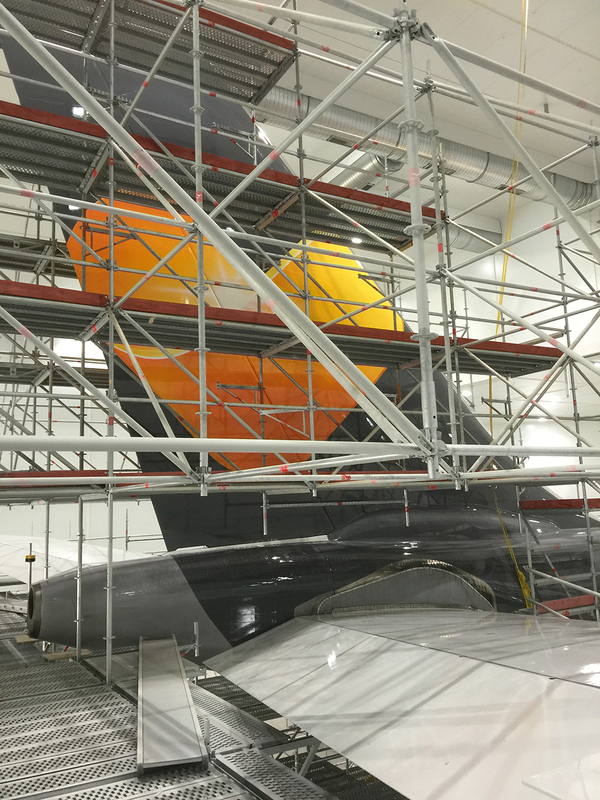 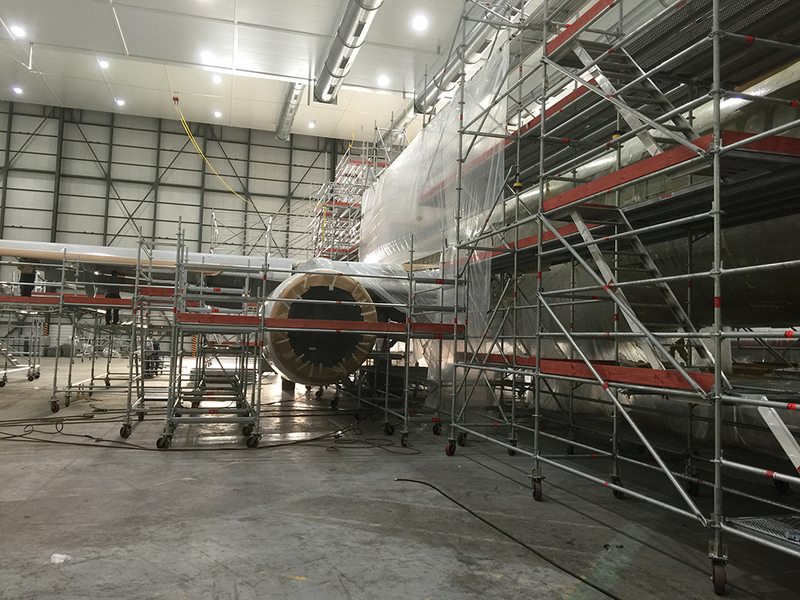 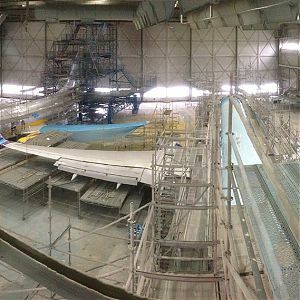 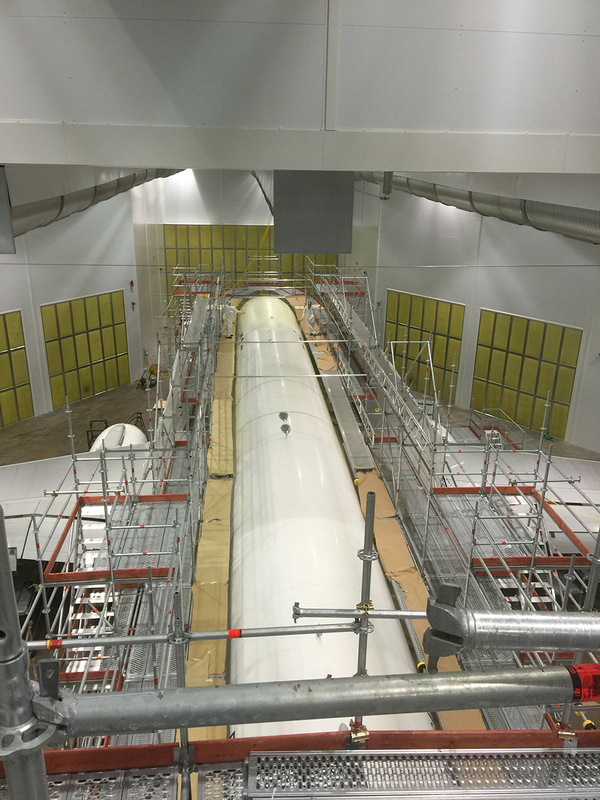 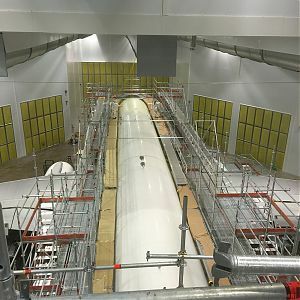 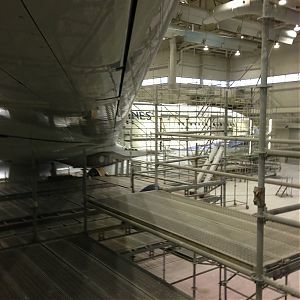 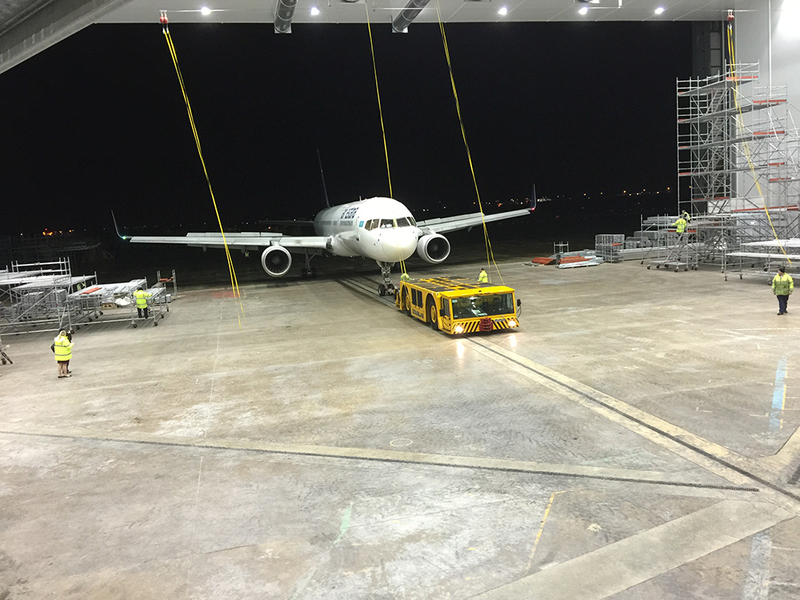 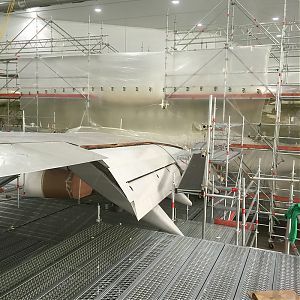 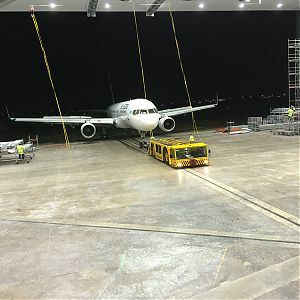 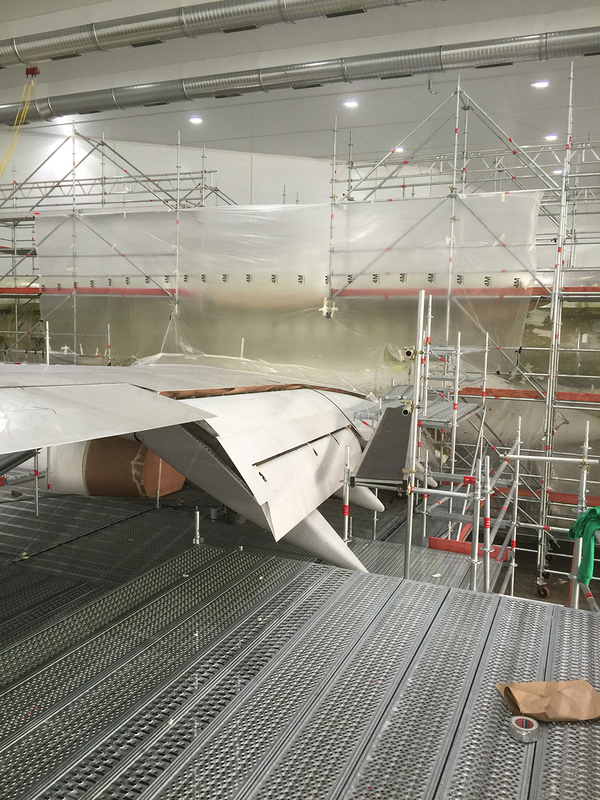 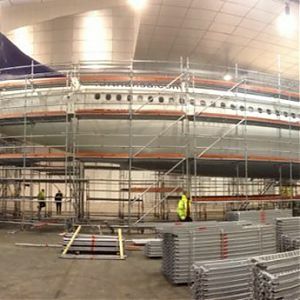 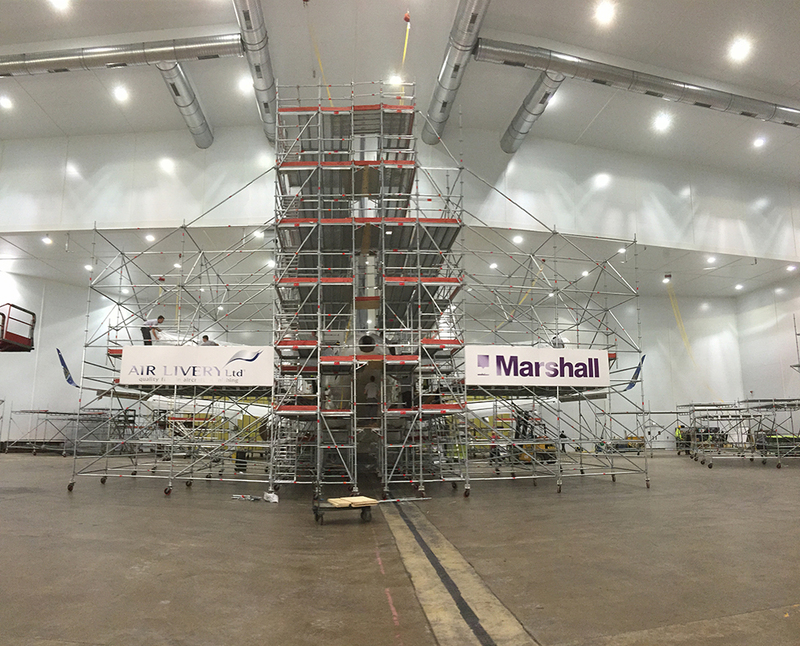 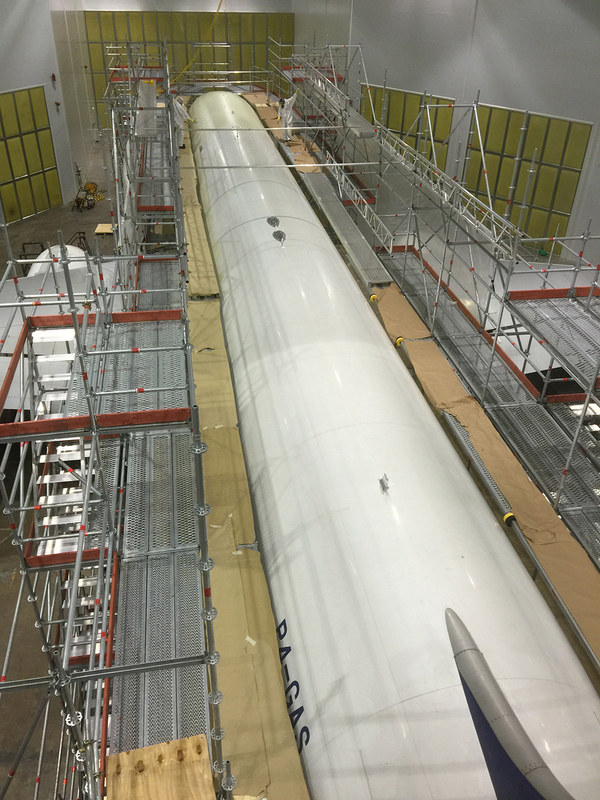 We provide installations to Industrial, Commercial and Aviation industries throughout the UK whilst also catering for domestic projects. 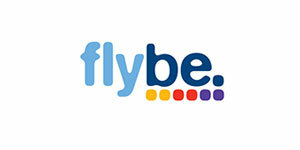 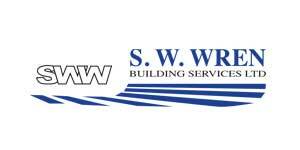 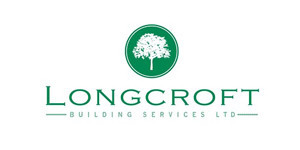 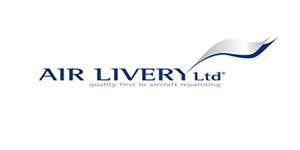 We were established in 2001 by Richard Clarke and Wesley Morgan. 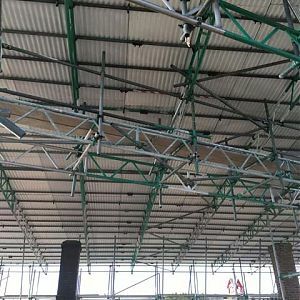 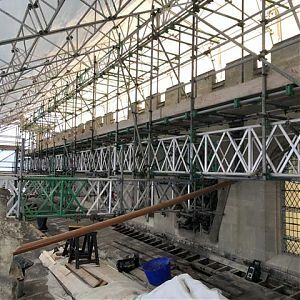 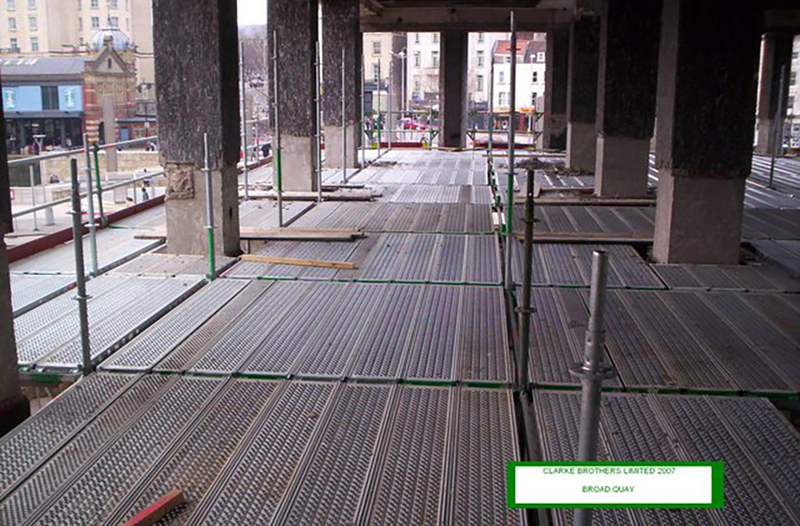 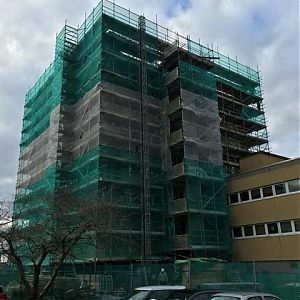 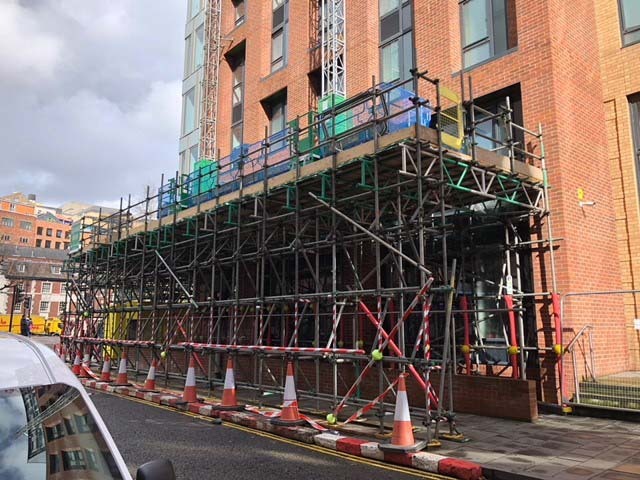 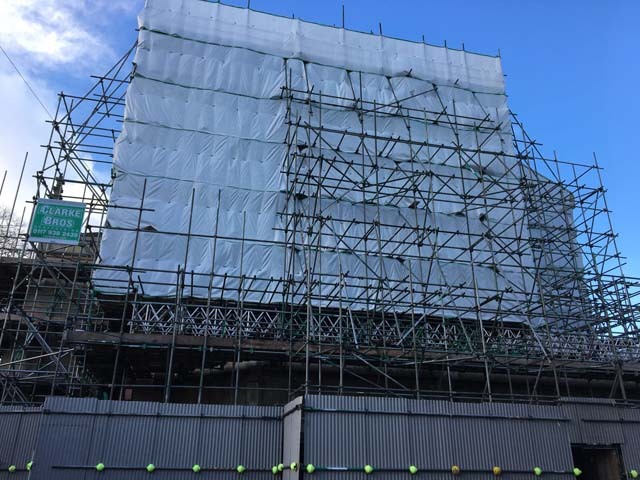 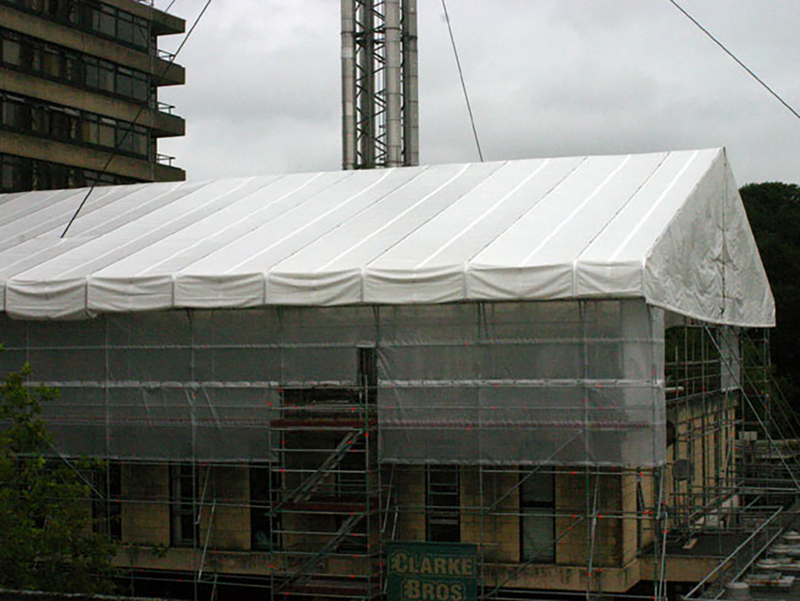 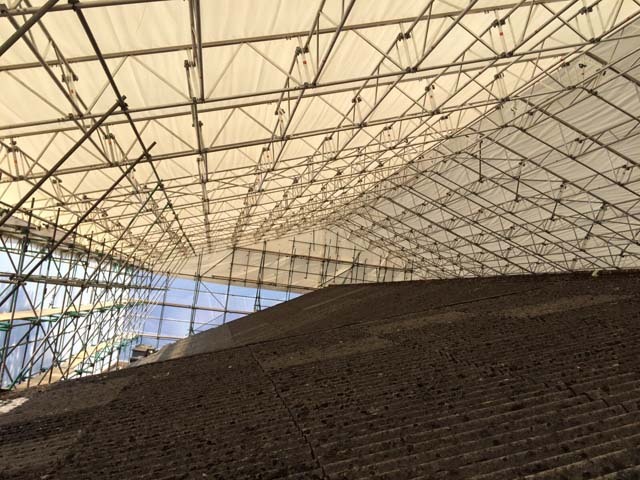 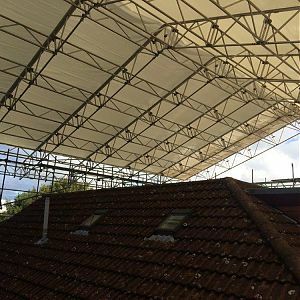 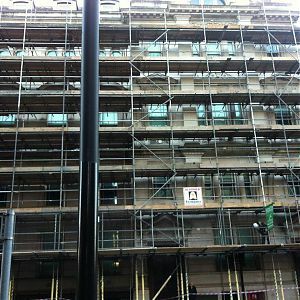 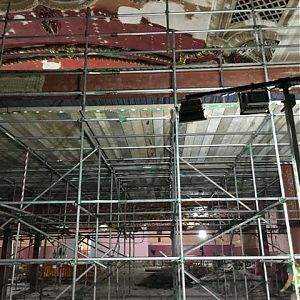 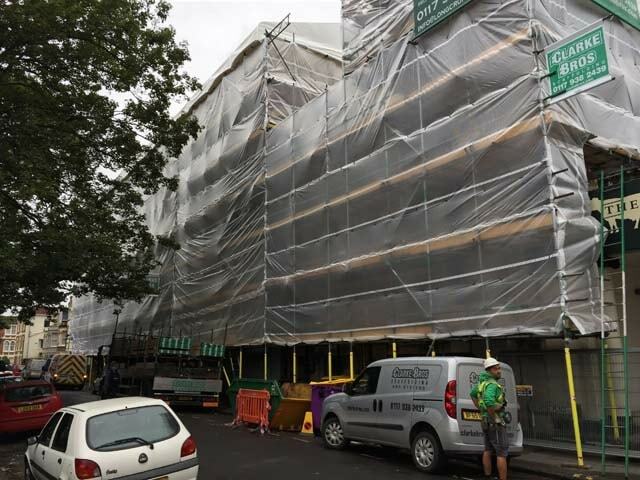 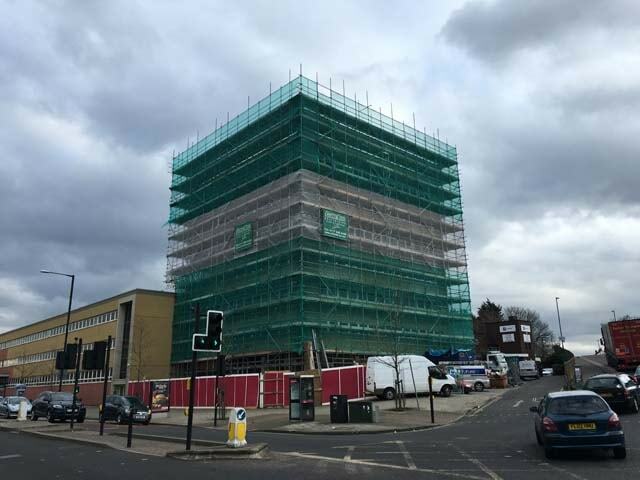 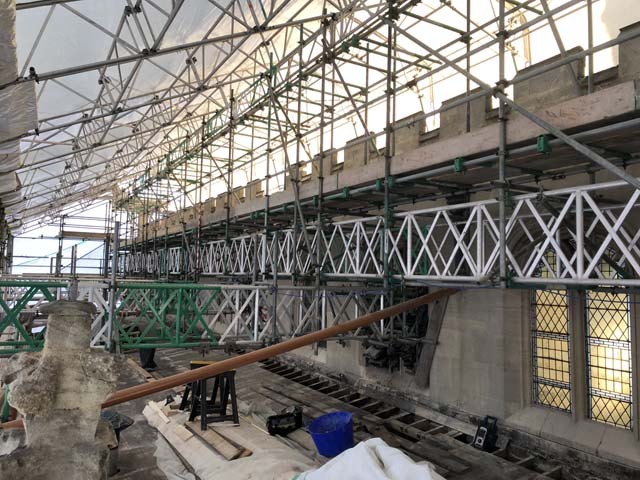 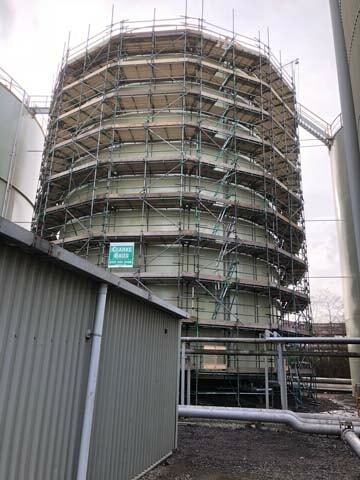 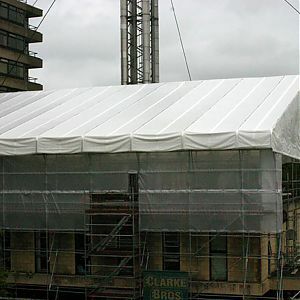 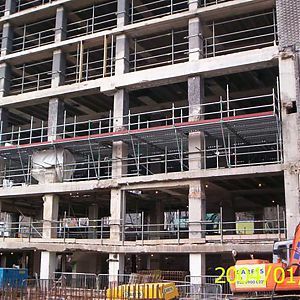 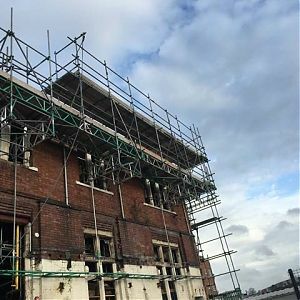 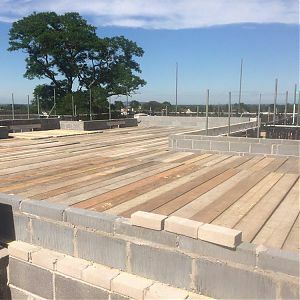 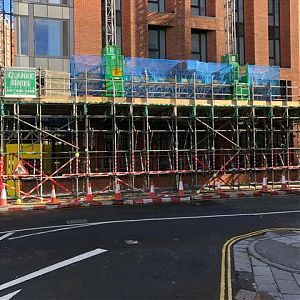 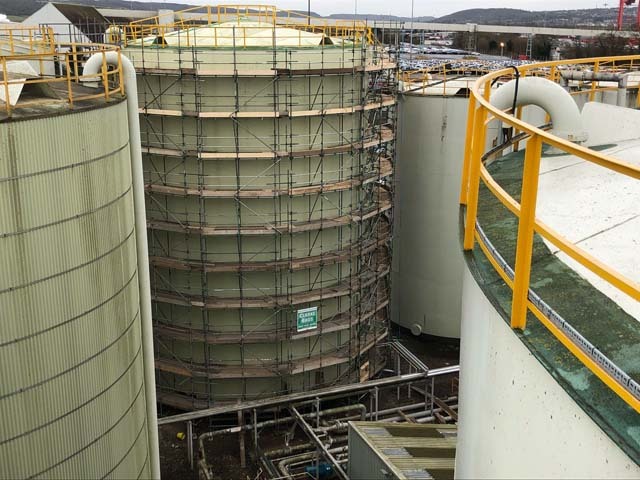 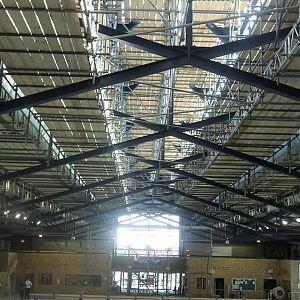 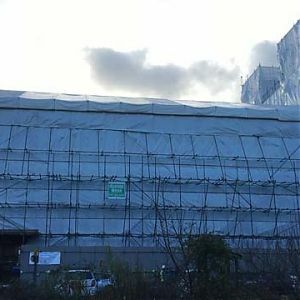 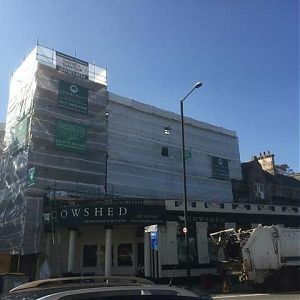 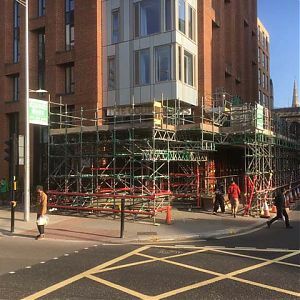 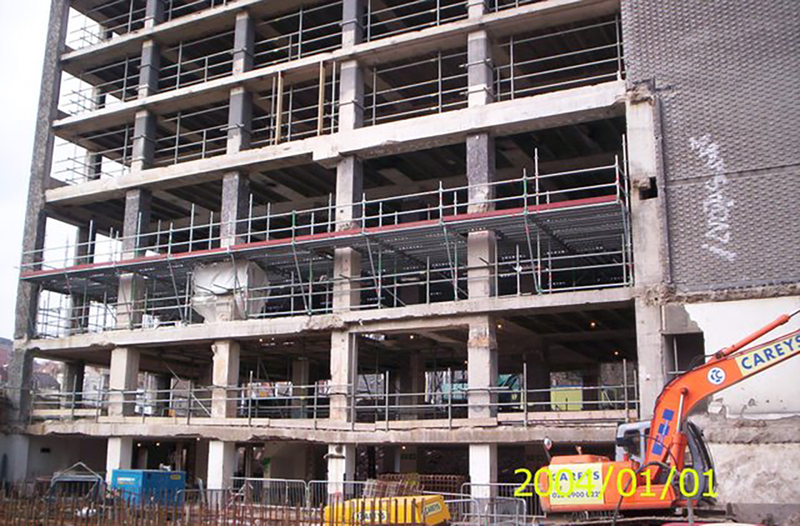 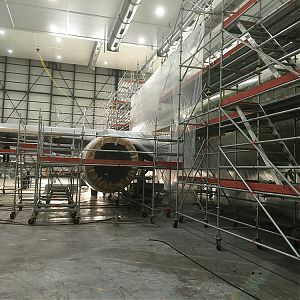 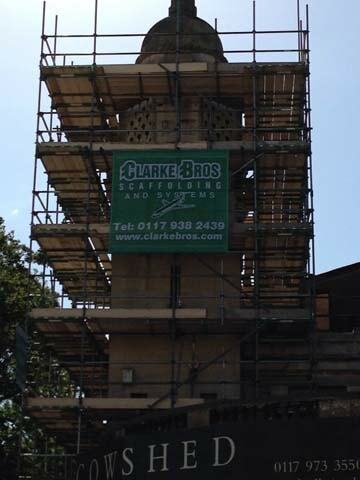 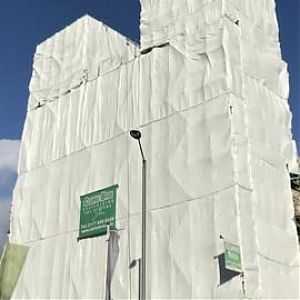 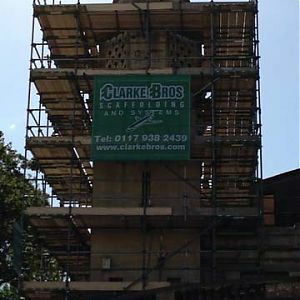 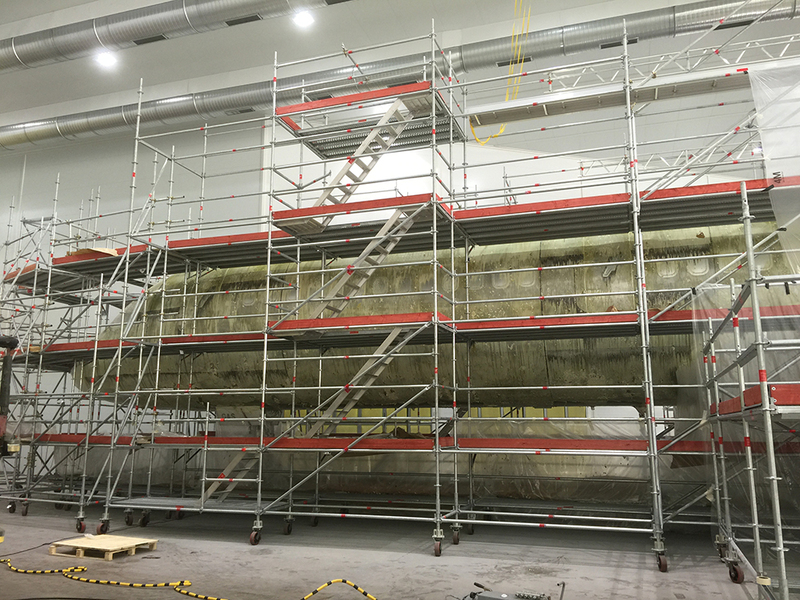 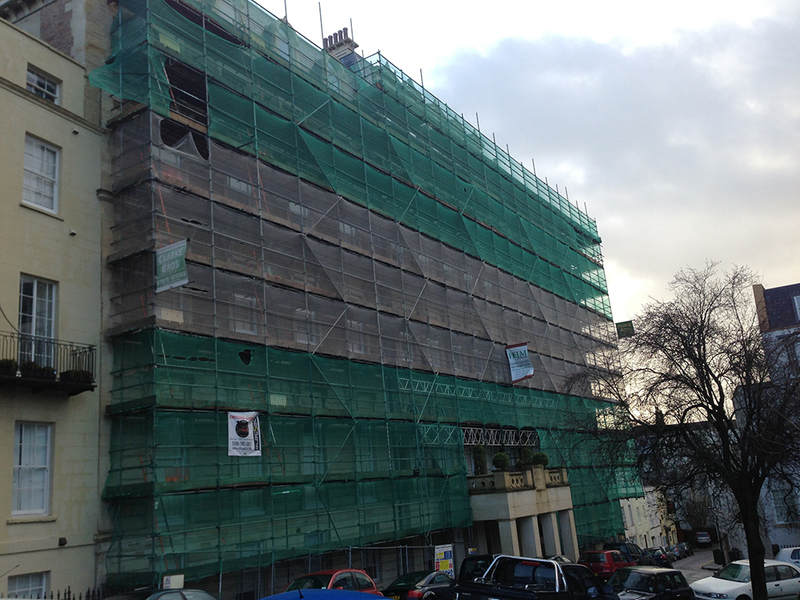 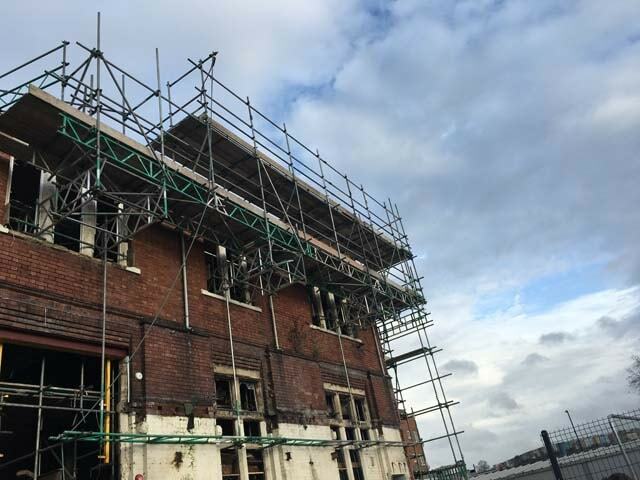 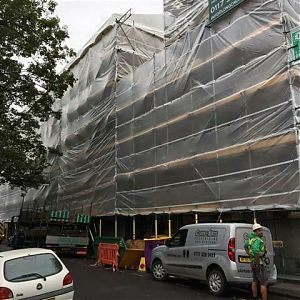 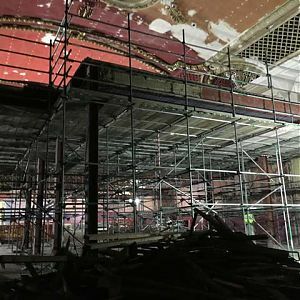 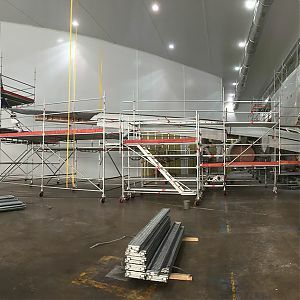 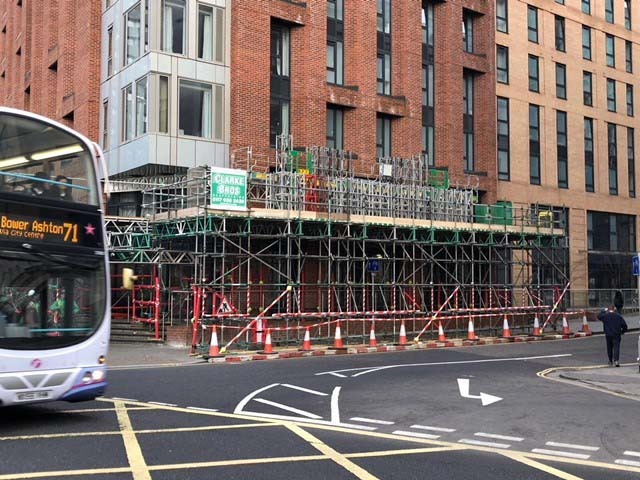 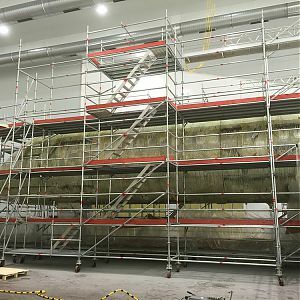 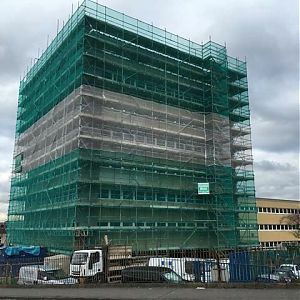 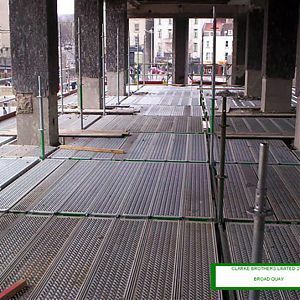 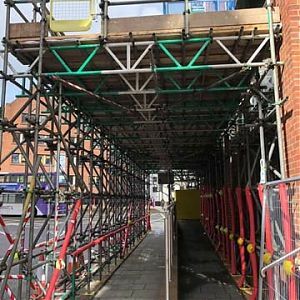 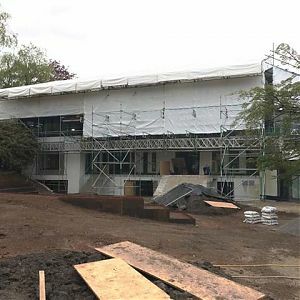 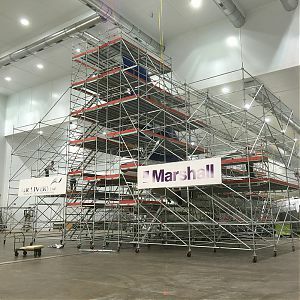 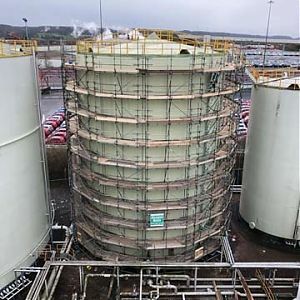 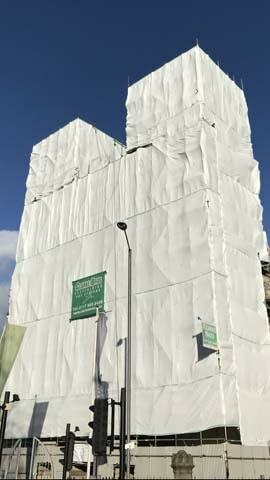 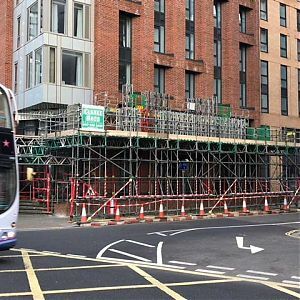 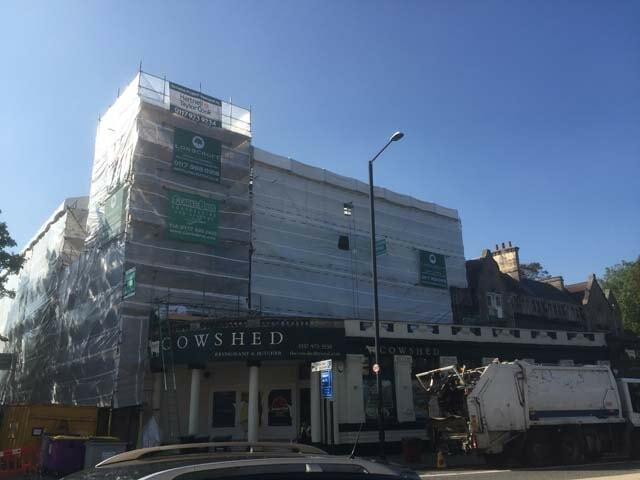 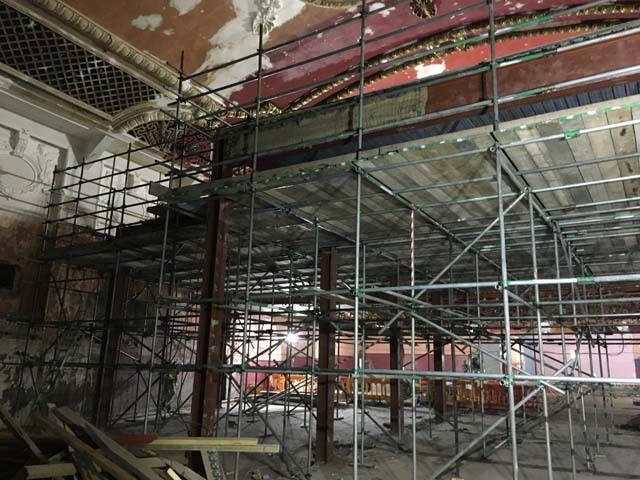 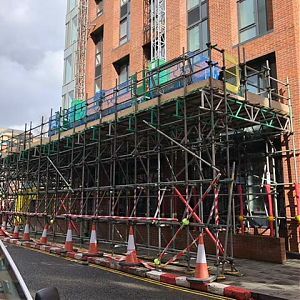 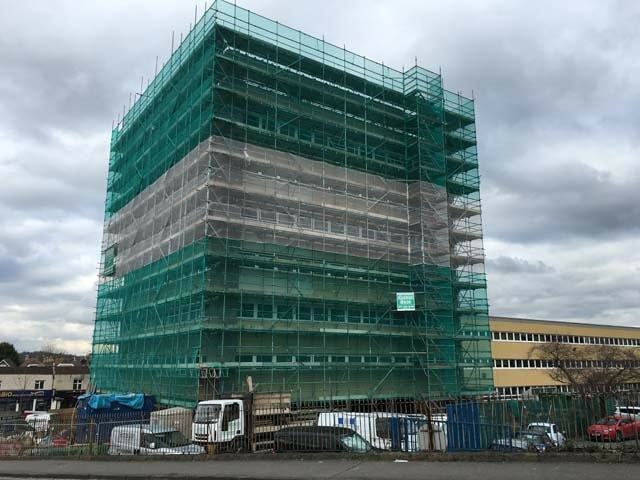 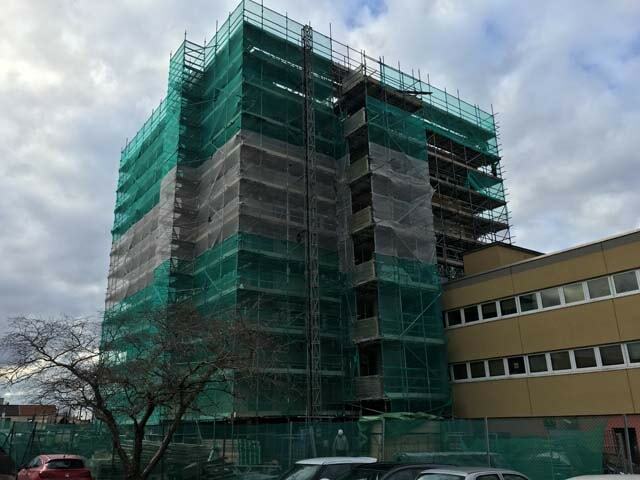 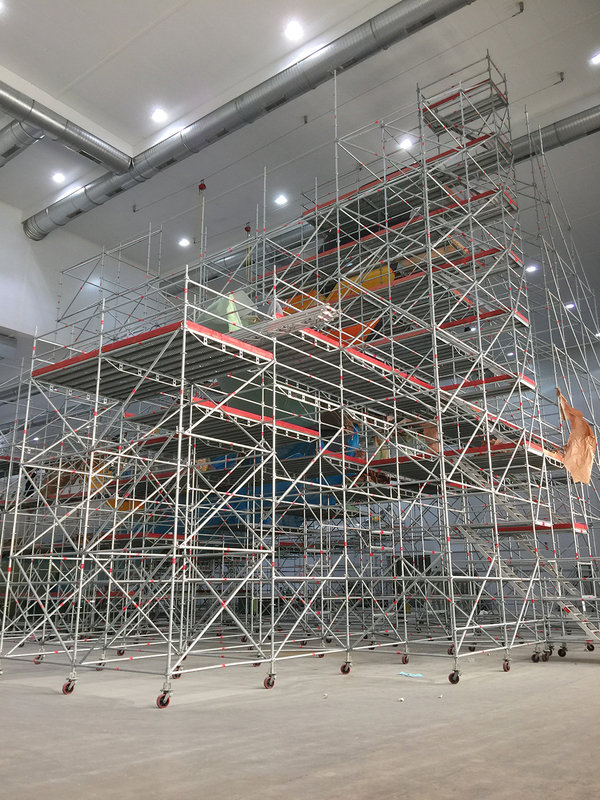 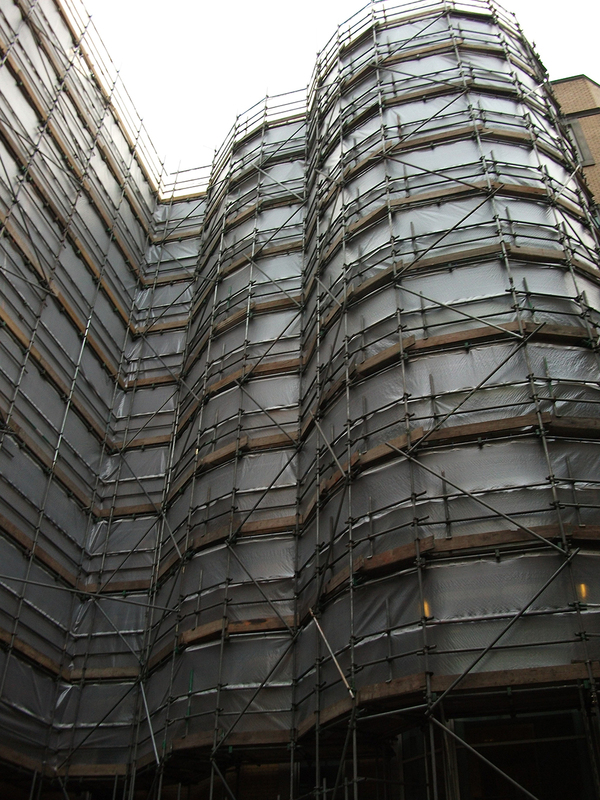 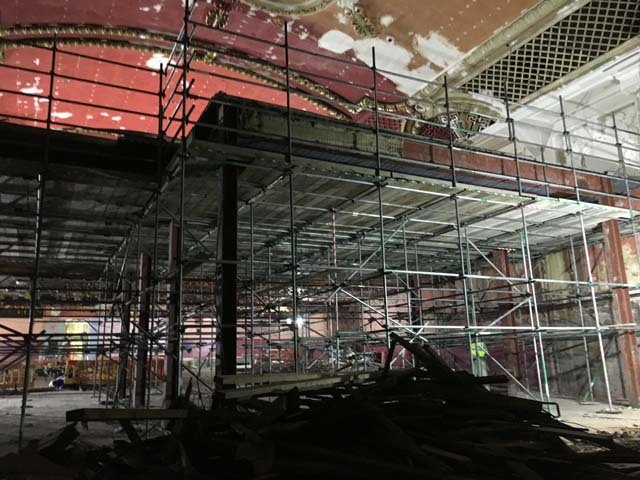 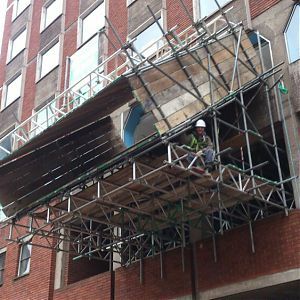 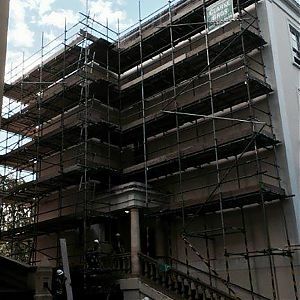 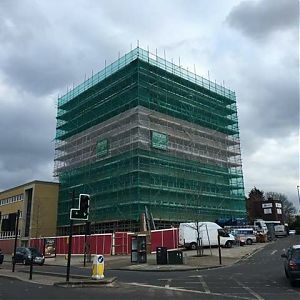 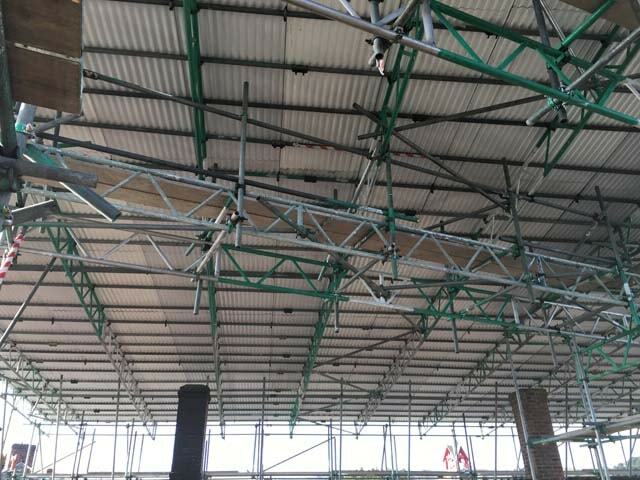 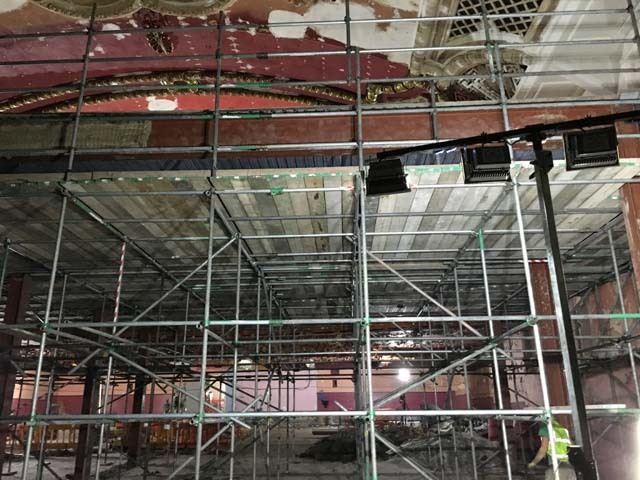 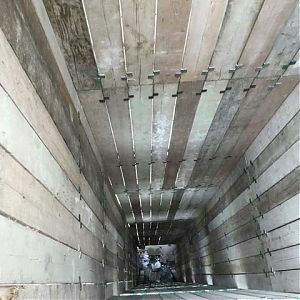 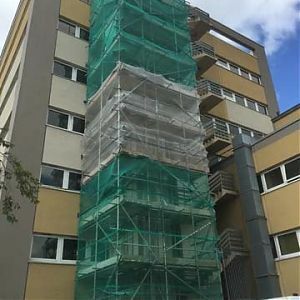 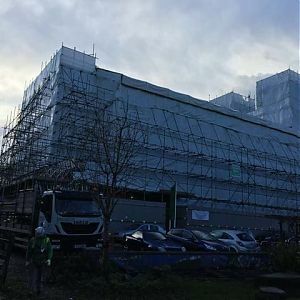 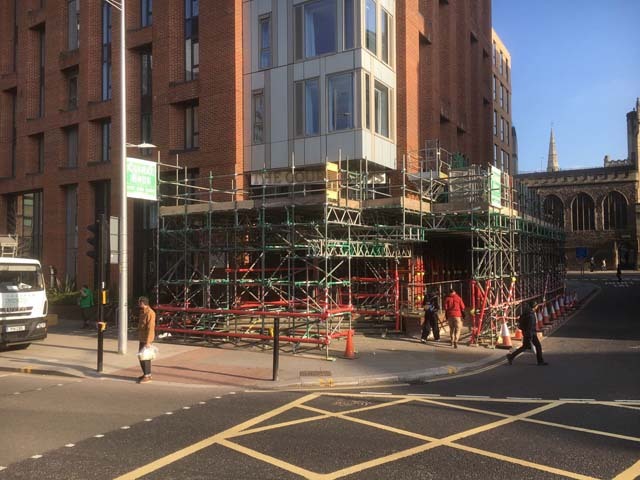 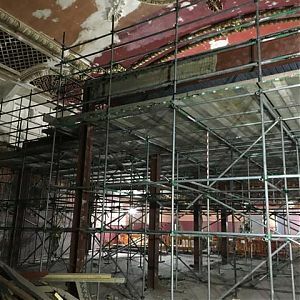 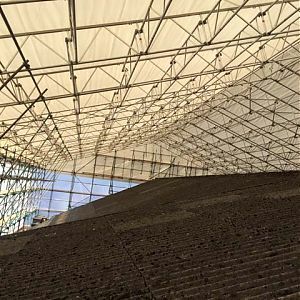 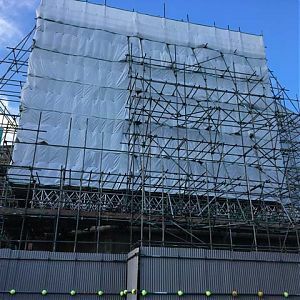 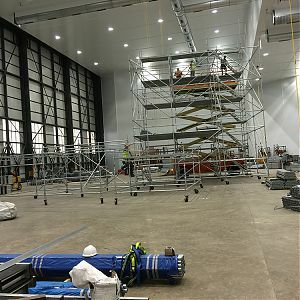 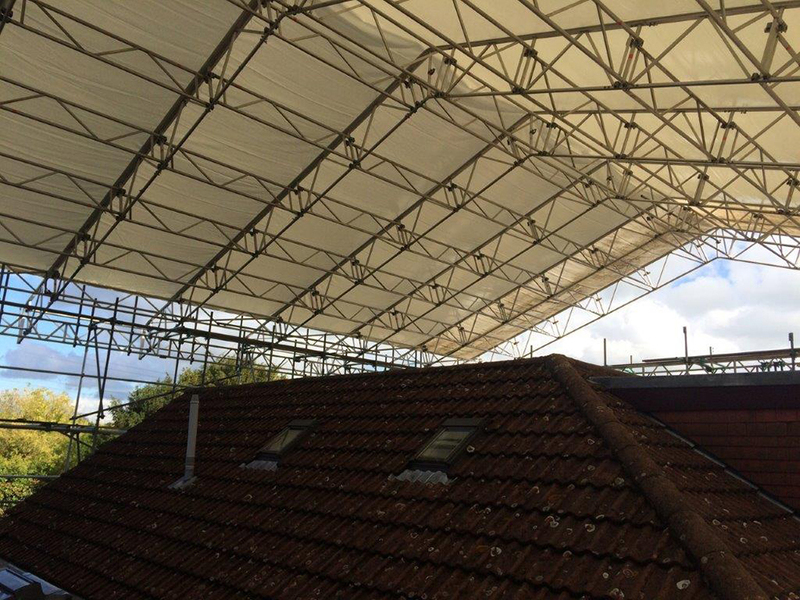 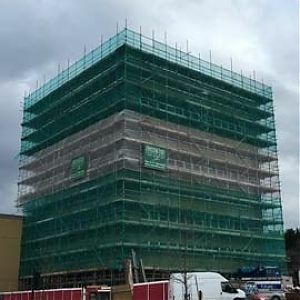 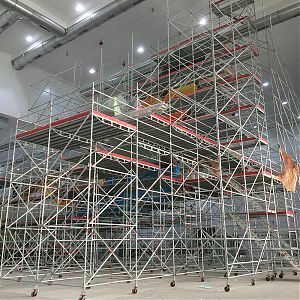 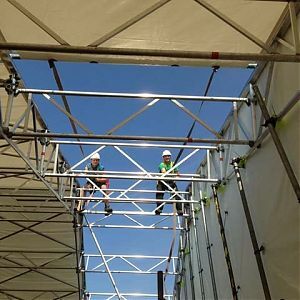 Their experience in domesic and commercial projects has become the foundation for Clarke Bros Scaffolding standard that they employ throughout a number of new industries. 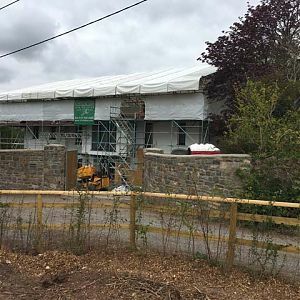 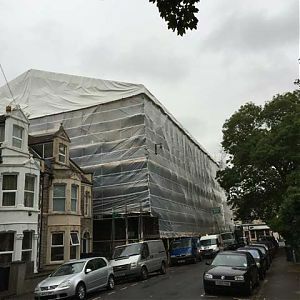 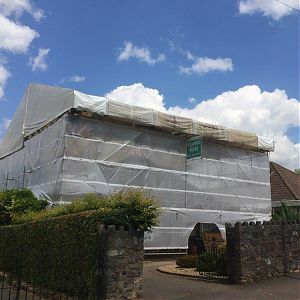 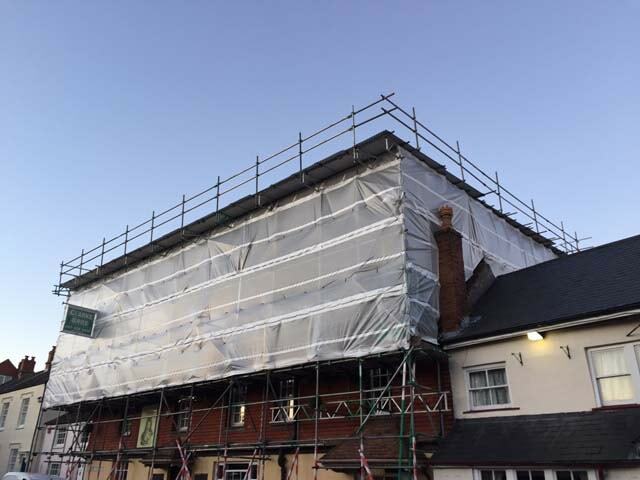 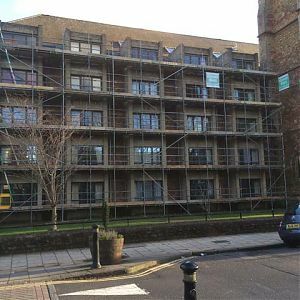 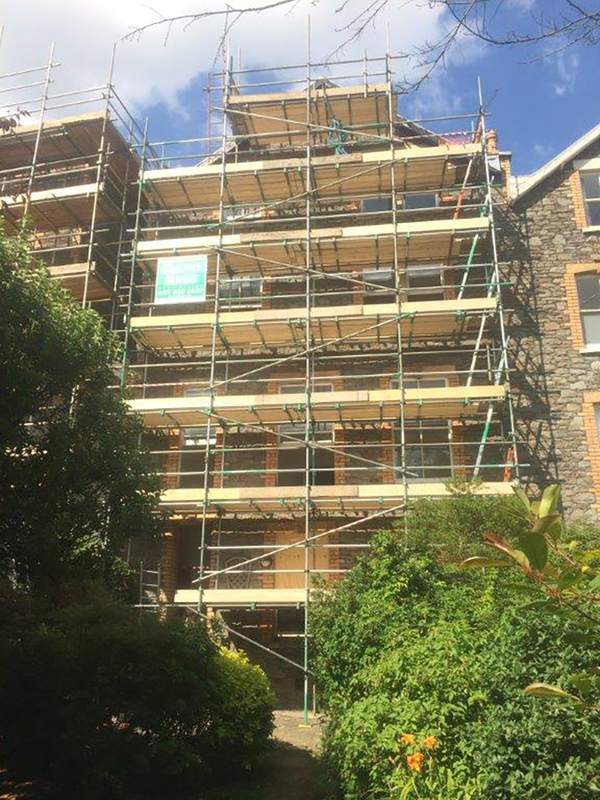 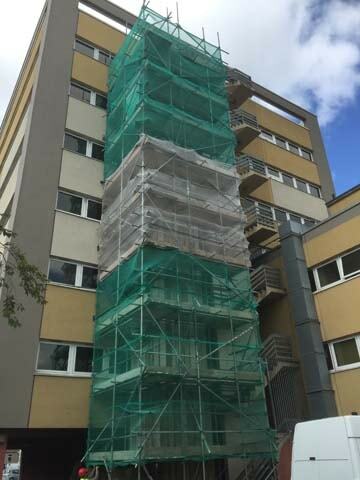 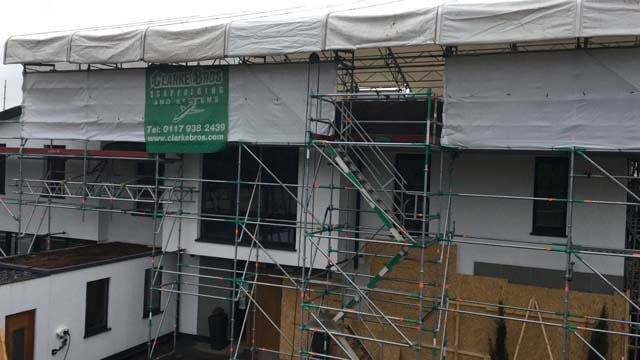 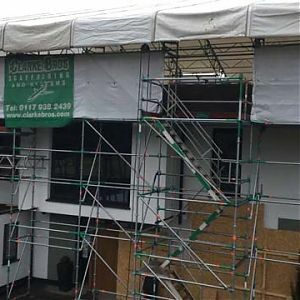 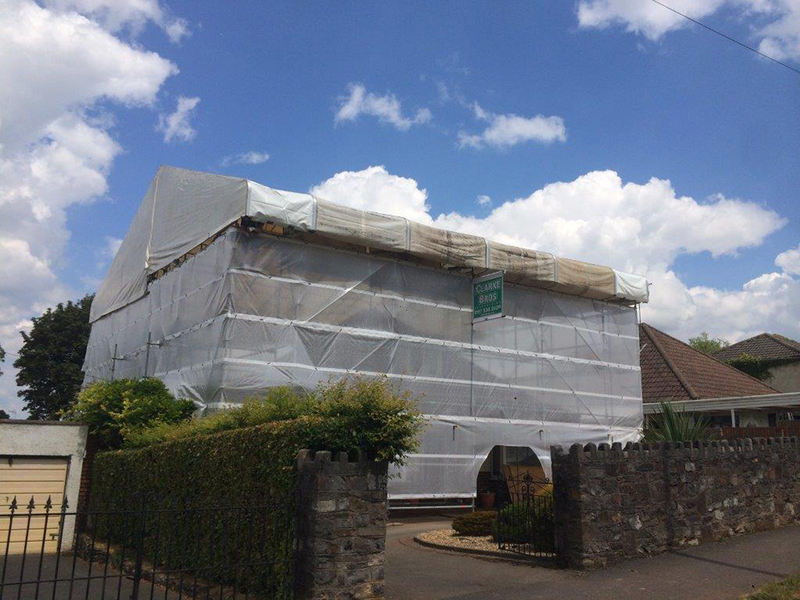 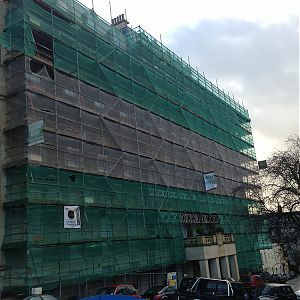 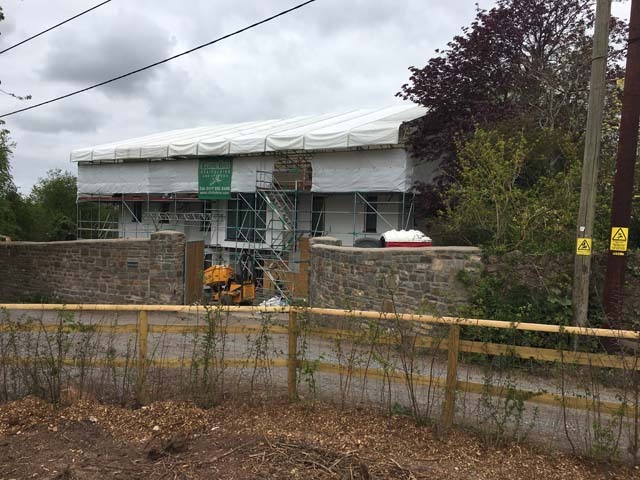 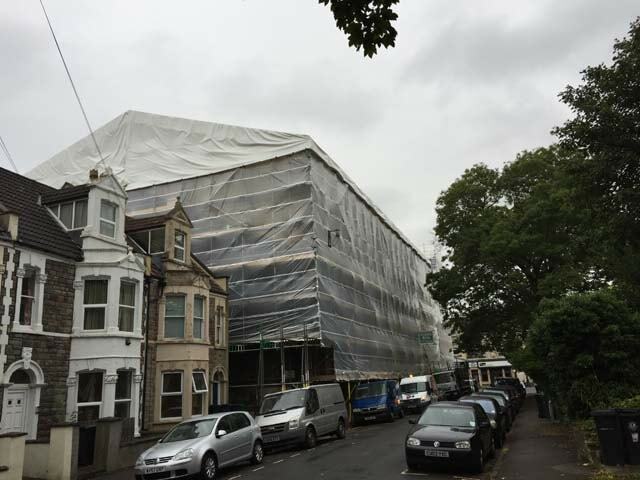 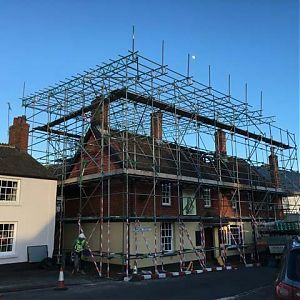 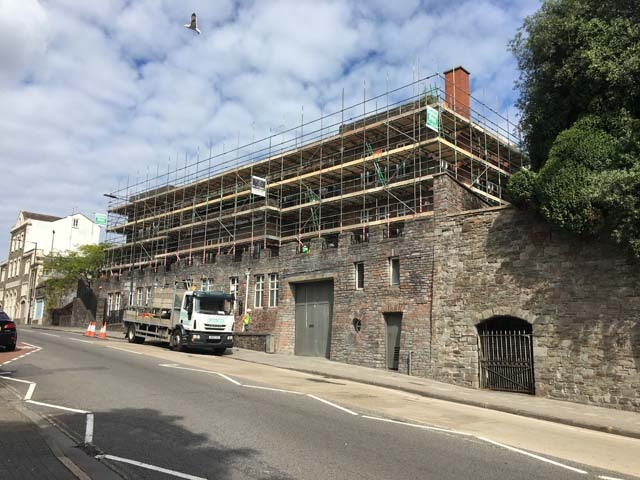 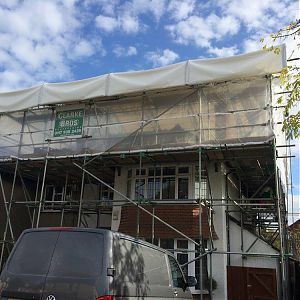 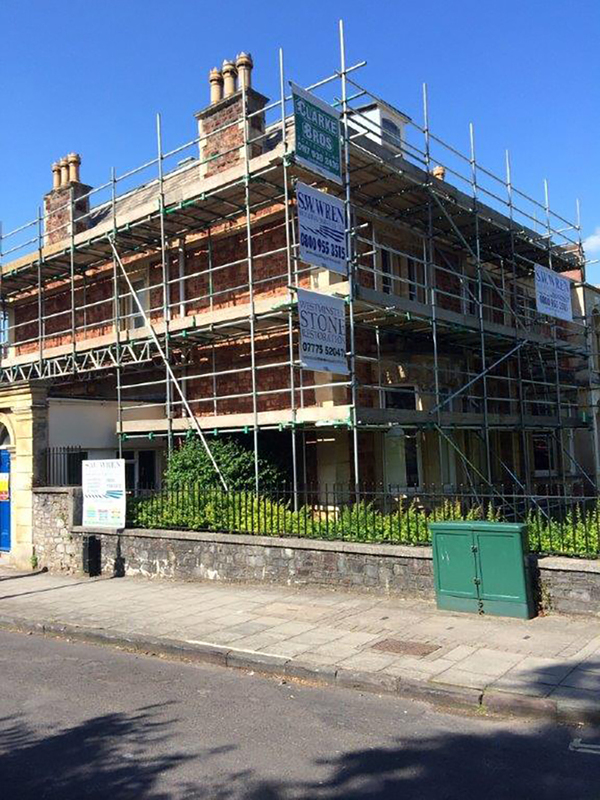 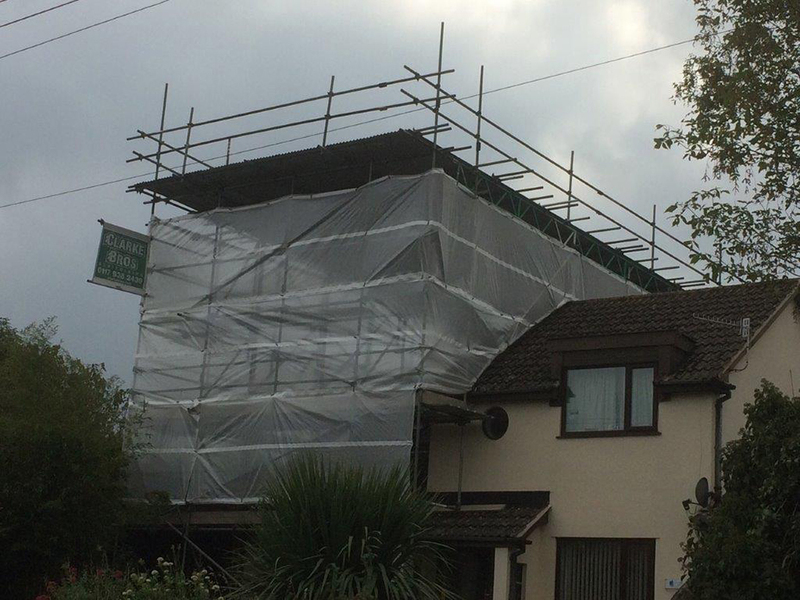 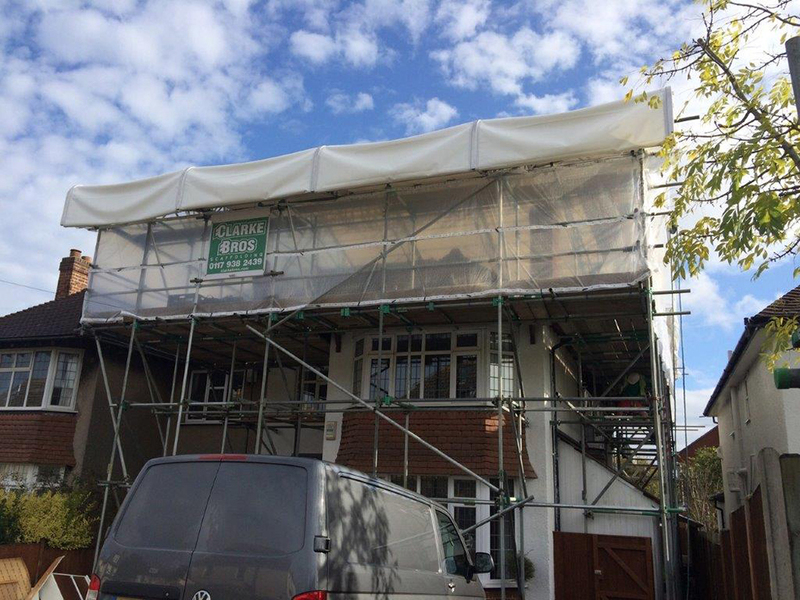 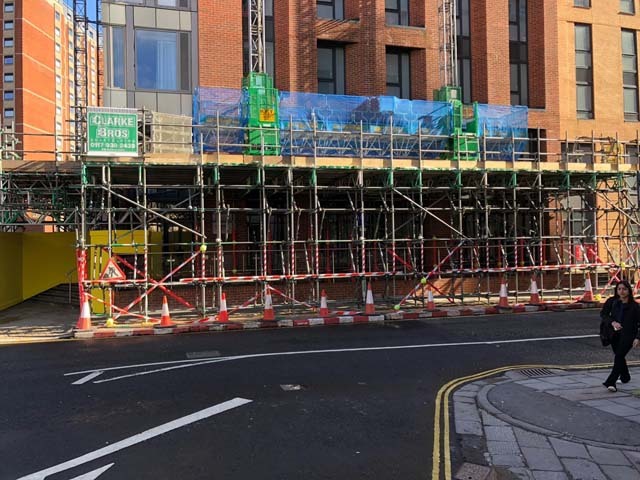 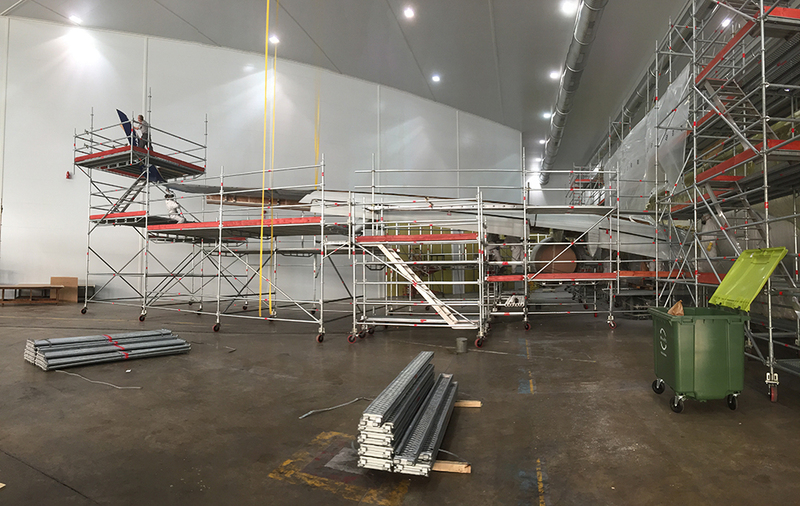 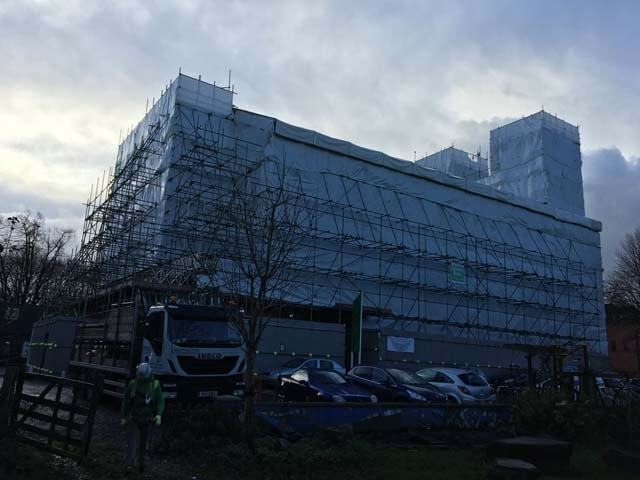 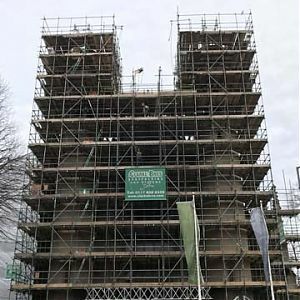 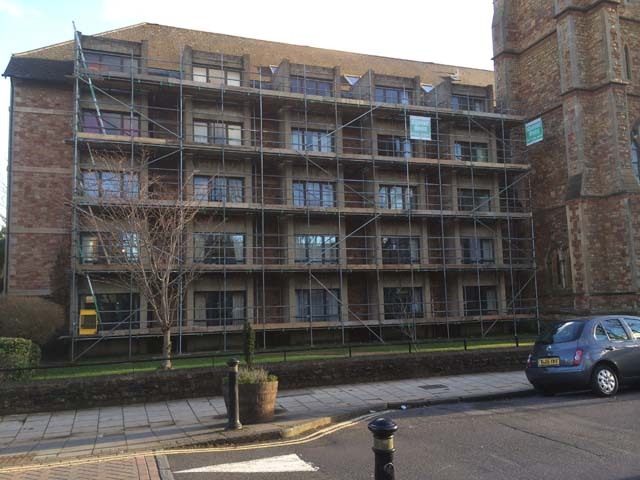 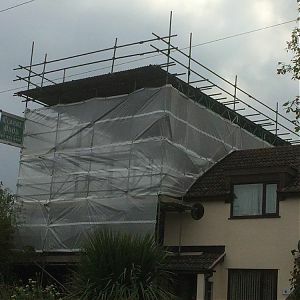 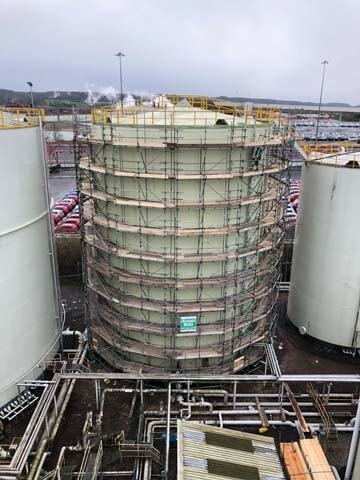 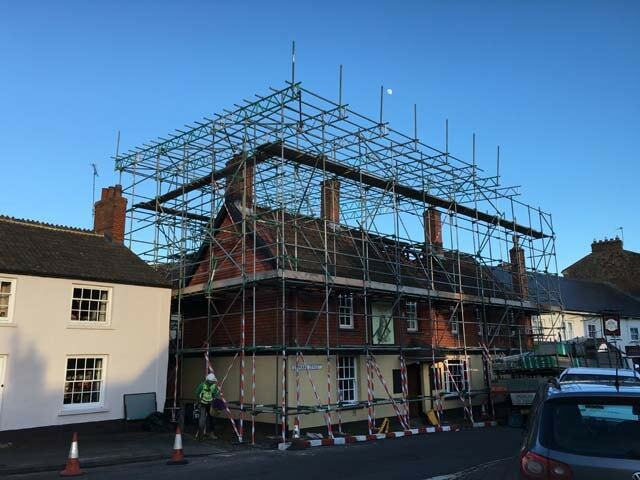 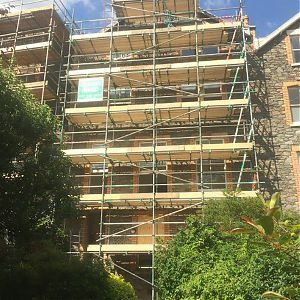 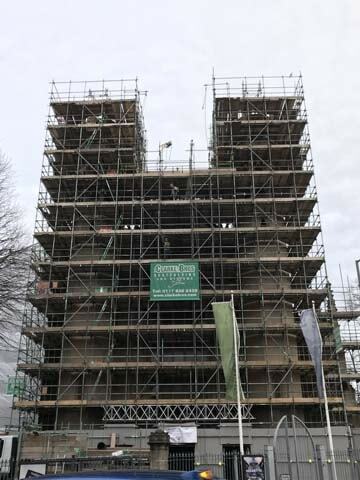 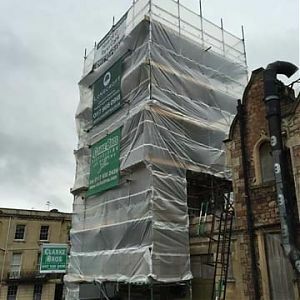 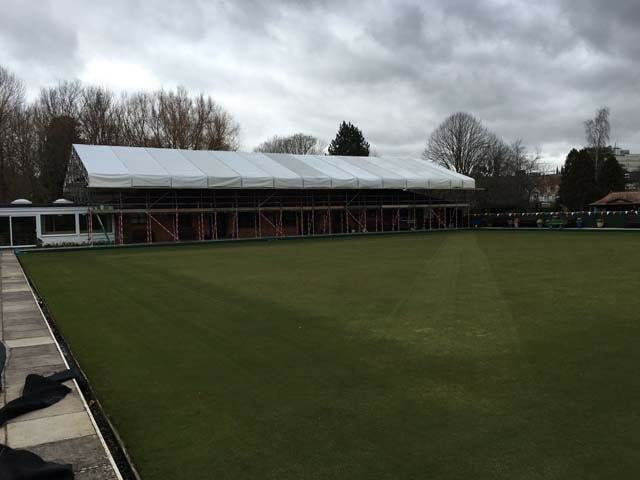 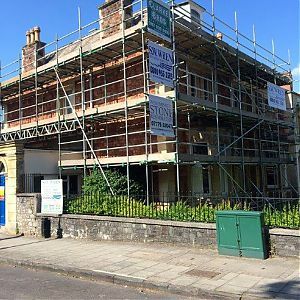 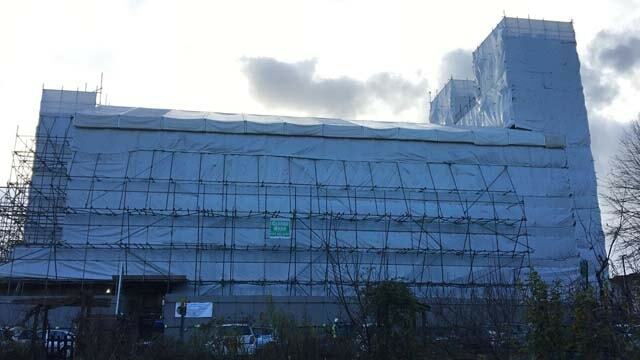 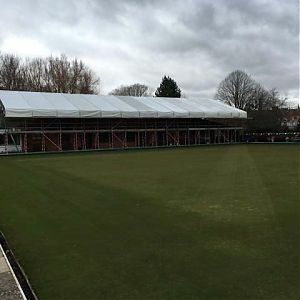 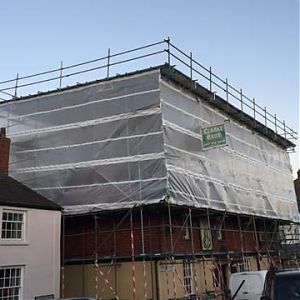 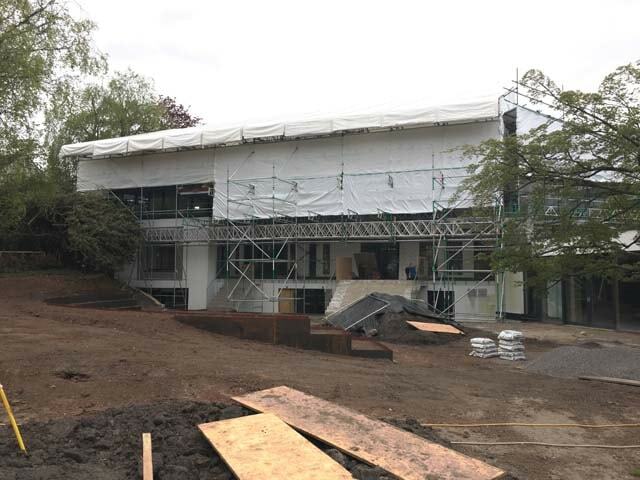 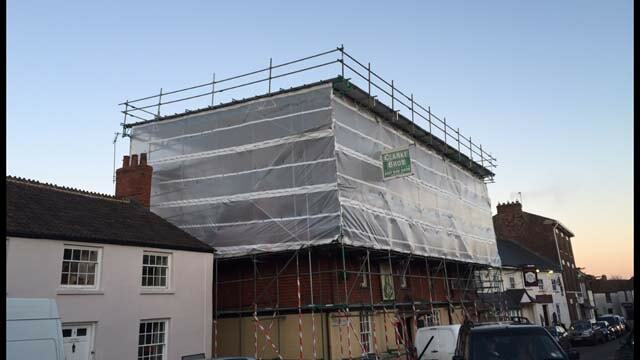 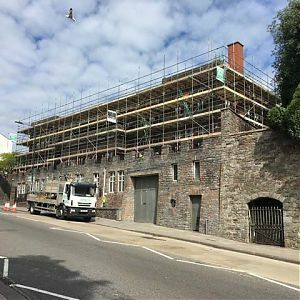 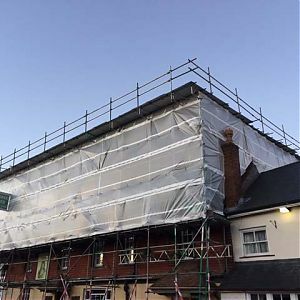 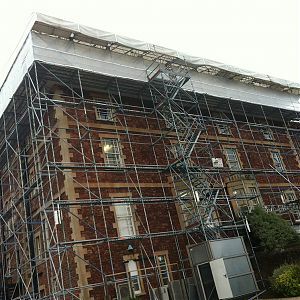 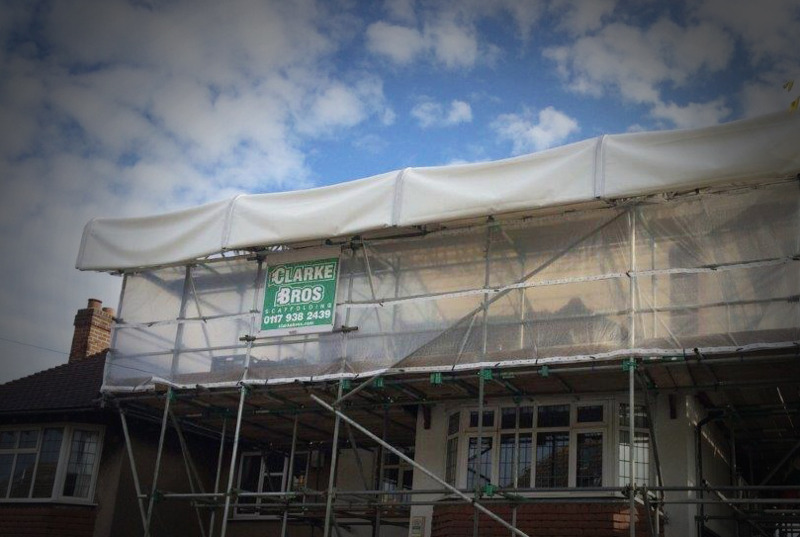 Clarke Brothers Scaffolding continue to grow by the year providing a range of scaffolding expertise to multiple industries throughout the South-West. 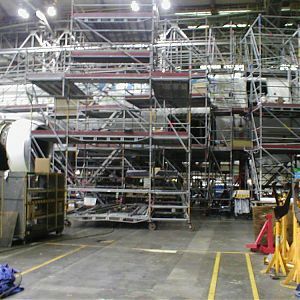 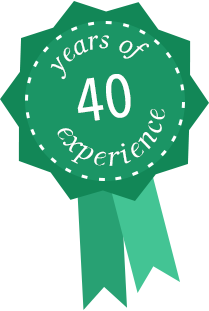 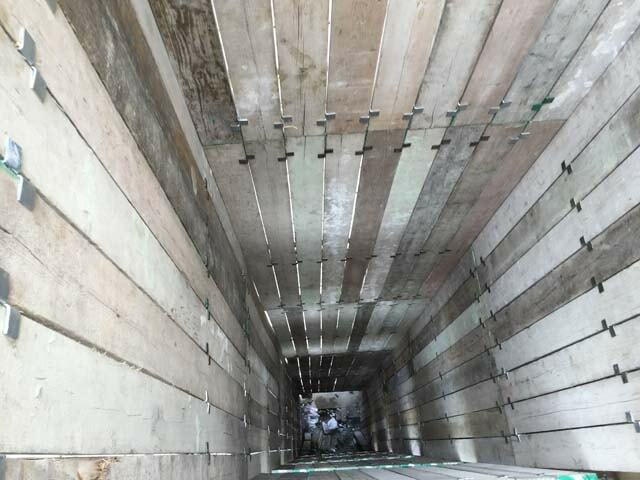 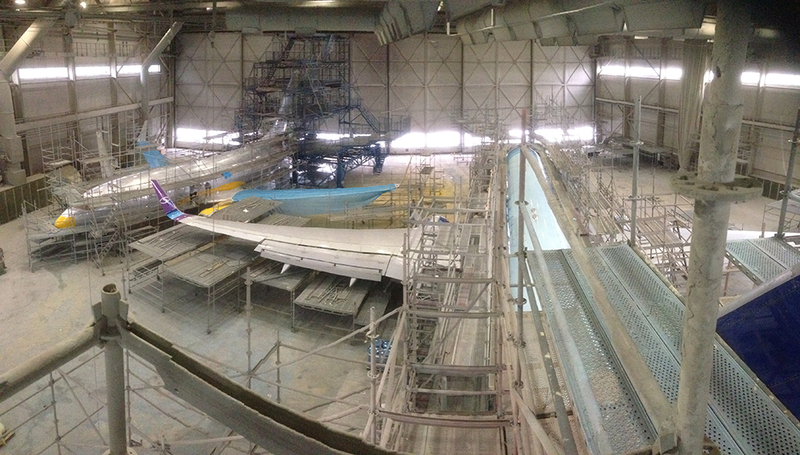 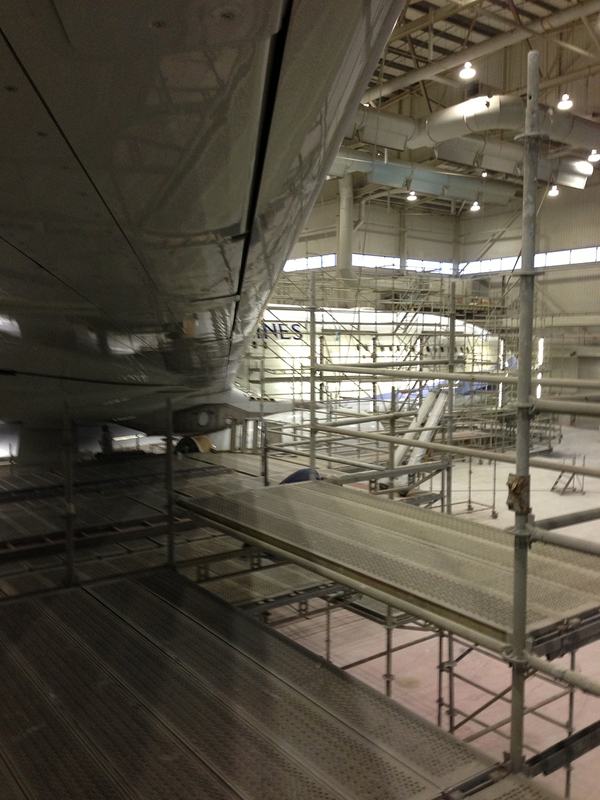 We pride ourselves on our reliability and jobs are only taken onboard if we know we can meet your expectations. 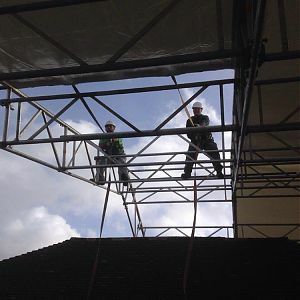 Here at Clarke Bros we believe in providing a highly skilled and professional service and invest heavily in new equipment, staff training and certification. 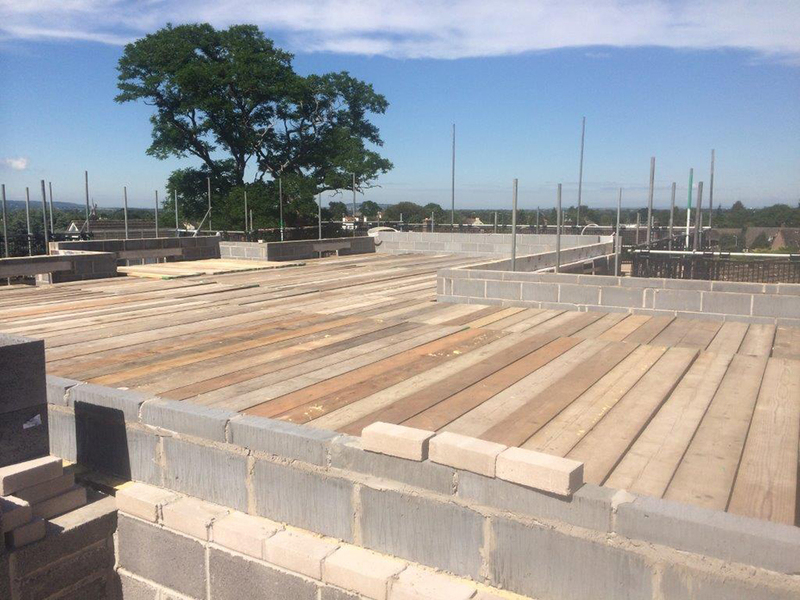  We are a member of The Federation of Master Builders and are CITB registered and are fully insured.